...is a mix of styles with a contemporary twist wrapped up with fun. Much of the time couples are unaware I'm photographing them; some loose direction comes into play at times. 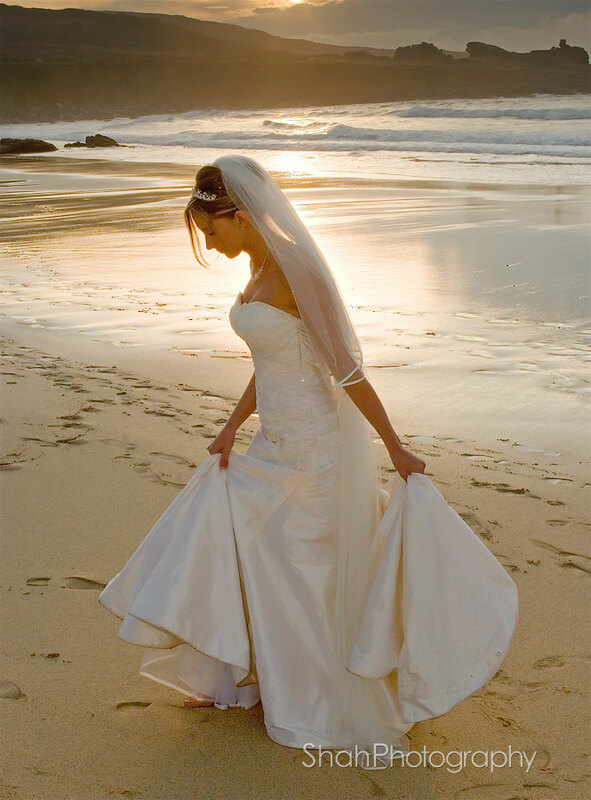 I want everyone to look amazing by capturing their personality. 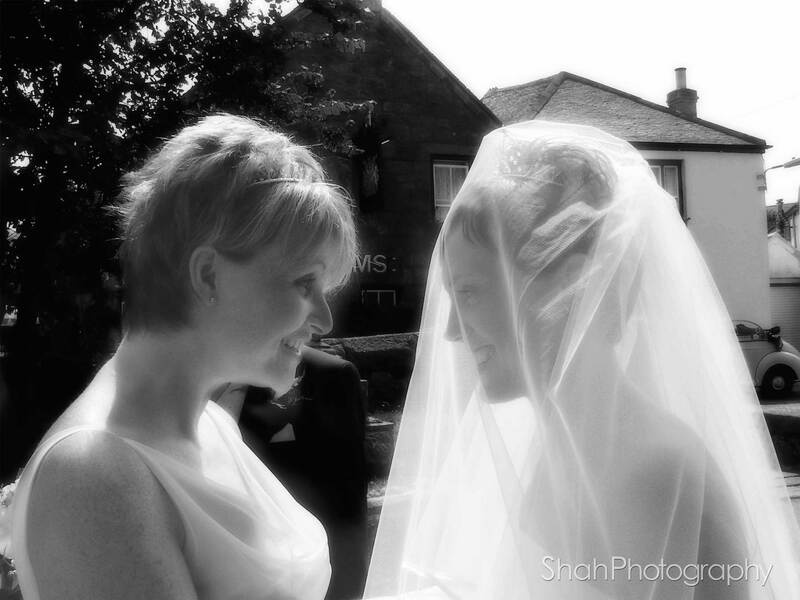 I like to tell a pictorial story of every wedding I photograph that's fun, creative and above all natural for couples to relive the emotions of the day through their pictures. 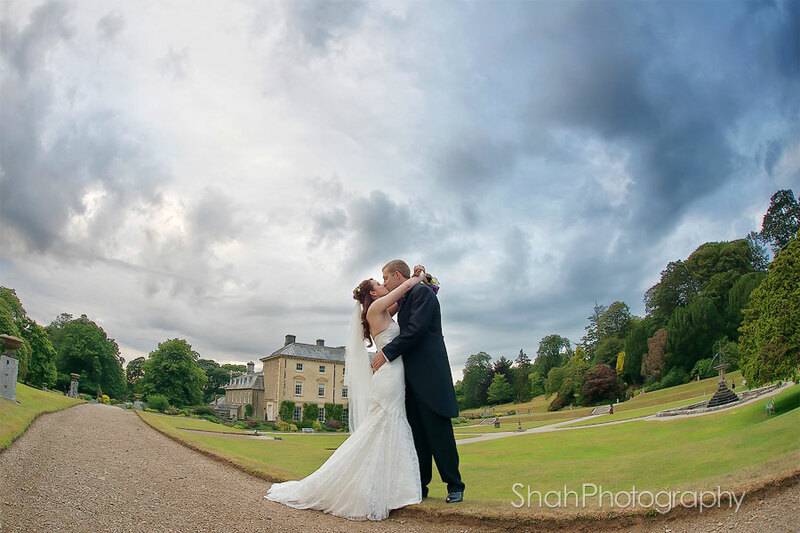 Having photographed over 1300 weddings from the most lavish big budget weddings at fabulous locations to the smallest elopements my journey has been an incredibly exciting one. 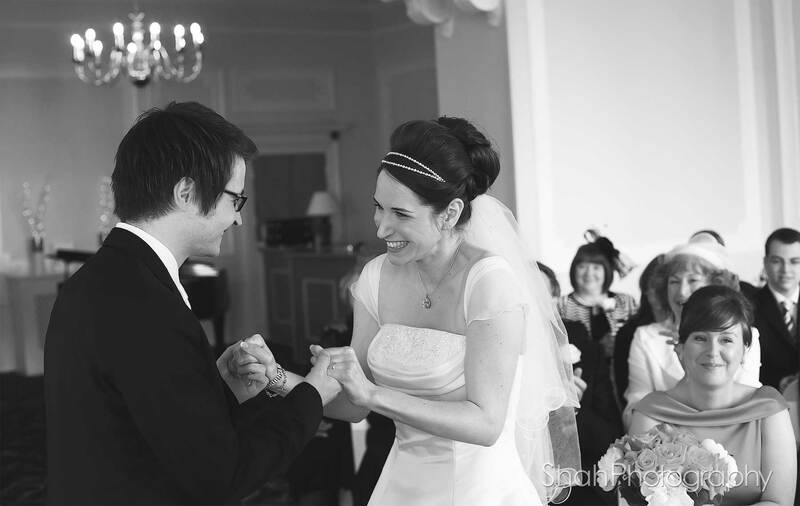 I'm lucky to have met and worked with amazing people, including their family and friends, on one of the most exciting days of their lives. Awarded professional qualifications based on submitted panels of my work by leaders in the field of professional photography. The specialist in professional wedding photography; a long and well established, Cornwall based, reputable photographer. With so many photographers out there how will you decide who to book? 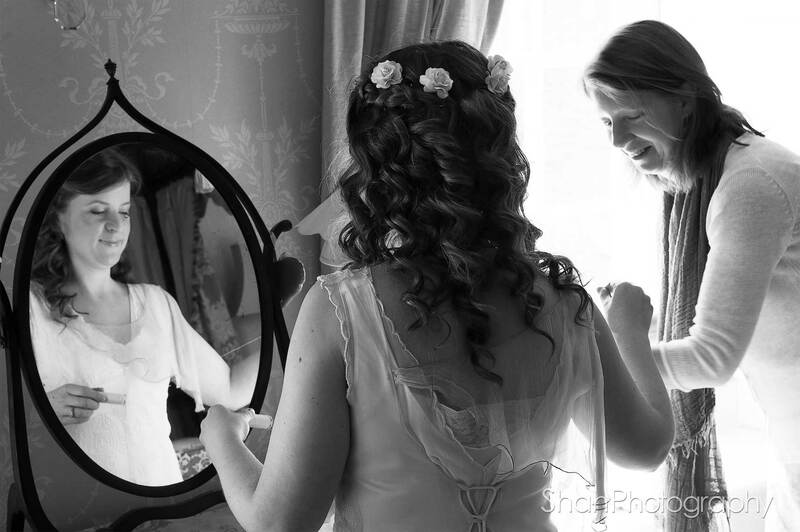 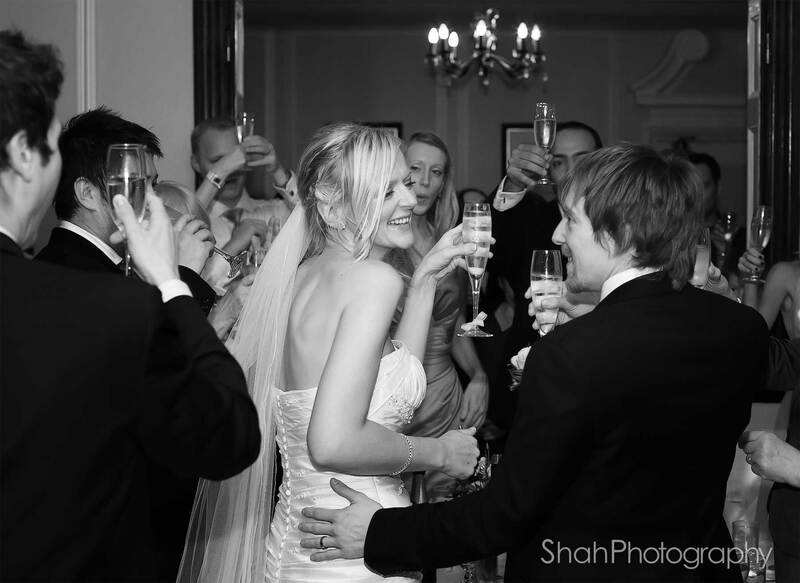 ....what I'm like, why I was the chosen photographer and thoughts about my wedding photography to give you a bit of an insight of what to expect if you book me to photograph your wedding. I've seen Pervaiz photograph so many weddings over the years; he interacts so well with people of all ages, he's crazy, great fun to be around and his photography is fantastic. 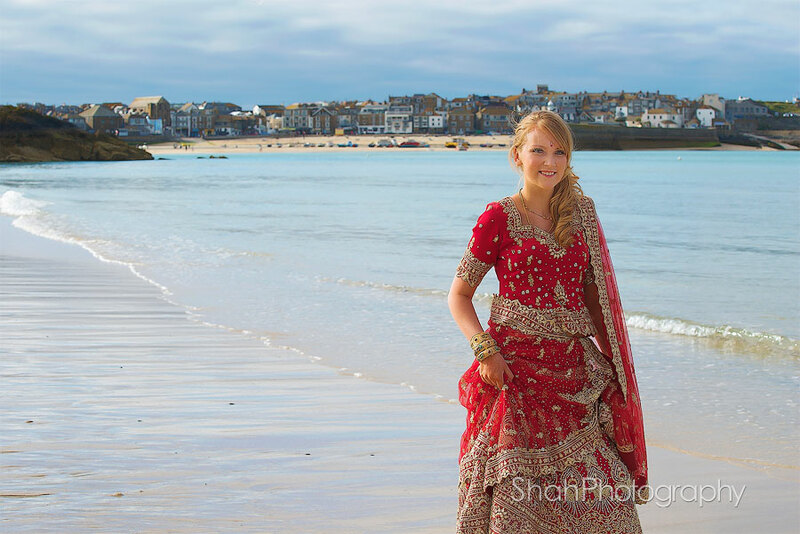 I had to book Pervaiz to photograph my wedding. 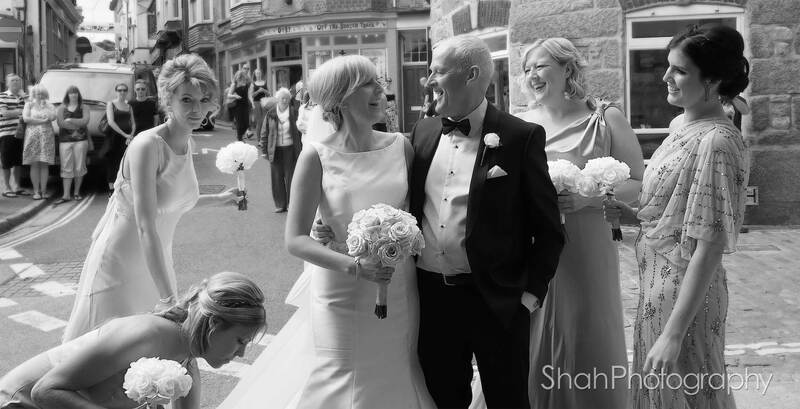 With over 40 years’ experience as a wedding photographer I asked Pervaiz to photograph my daughter’s wedding as I knew I could trust him to do the job. 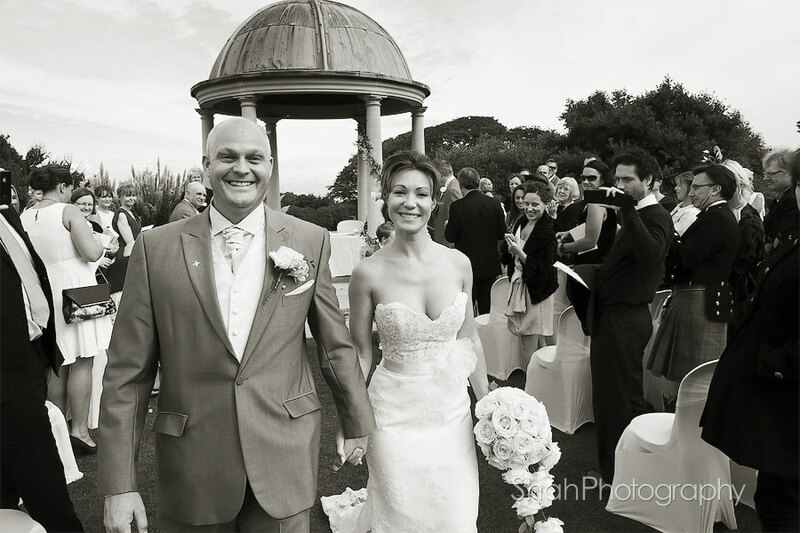 His personality is a must for anyone wanting a very professional and fun photographer with so much energy - keeping everyone laughing all of the day ending with a brilliant collection of very precious memories to last forever. 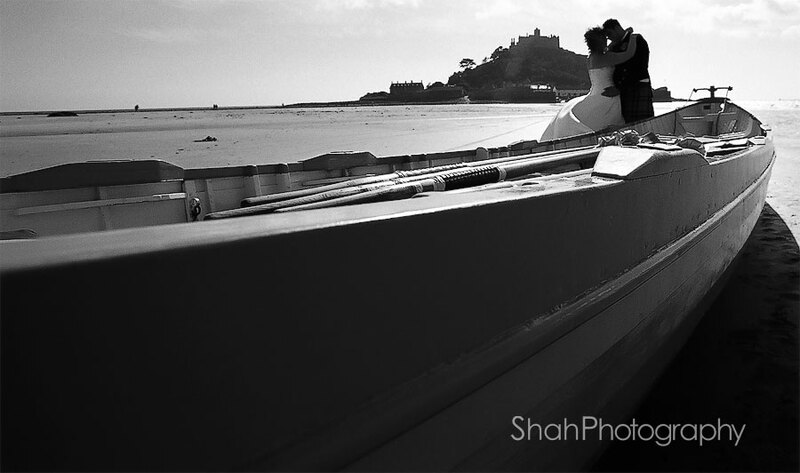 Pervaiz is an absolute pleasure to work with. 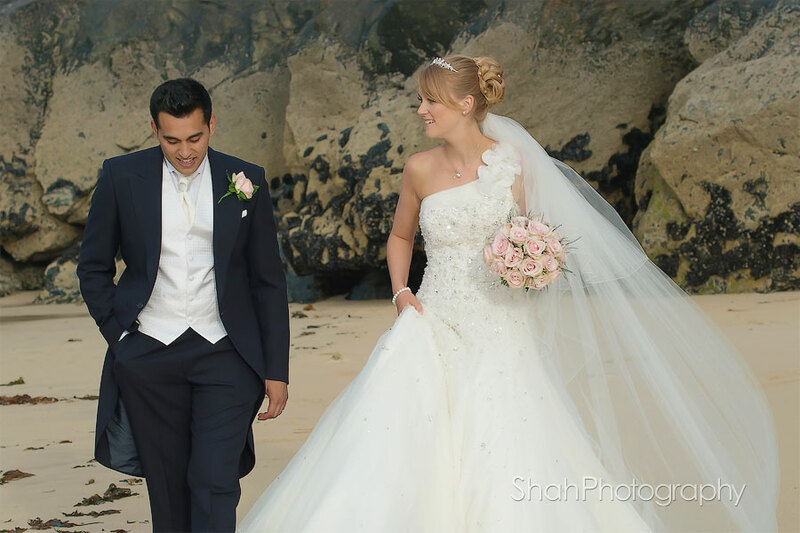 I own Wedding Flowers in Cornwall and I've worked with him on a lot of occasions, so when I got engaged I knew exactly who I wanted to book to do my wedding photography; it had to be Pervaiz! 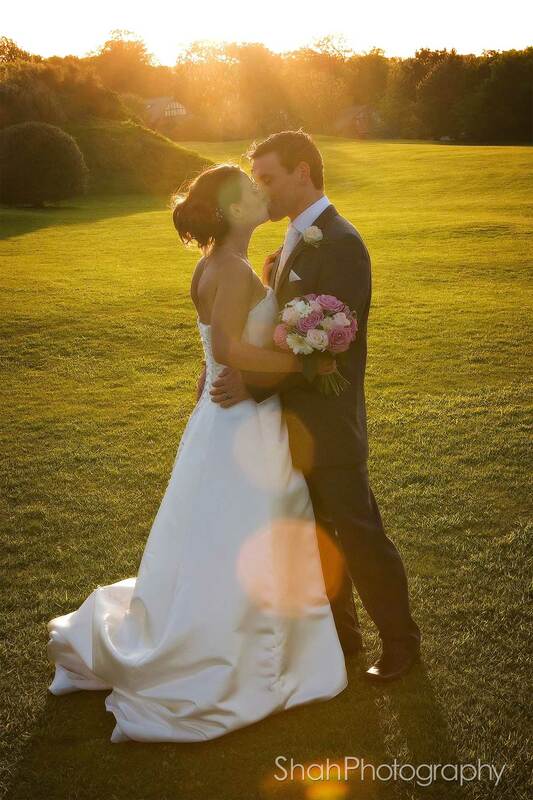 He also photographed my sisters wedding and her album is stunning. 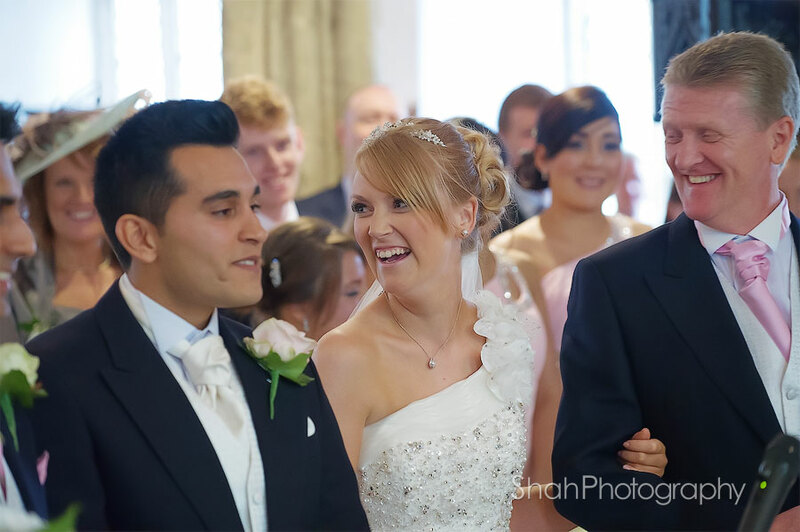 On the day he was fantastic, got some amazing shots and organised the guests for photos fantastically well. 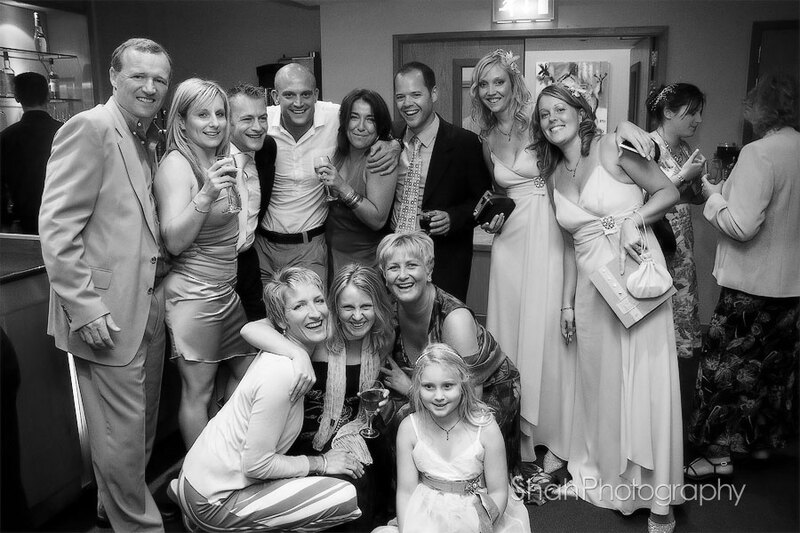 I remember enjoying the day and not just standing there having photos taken. 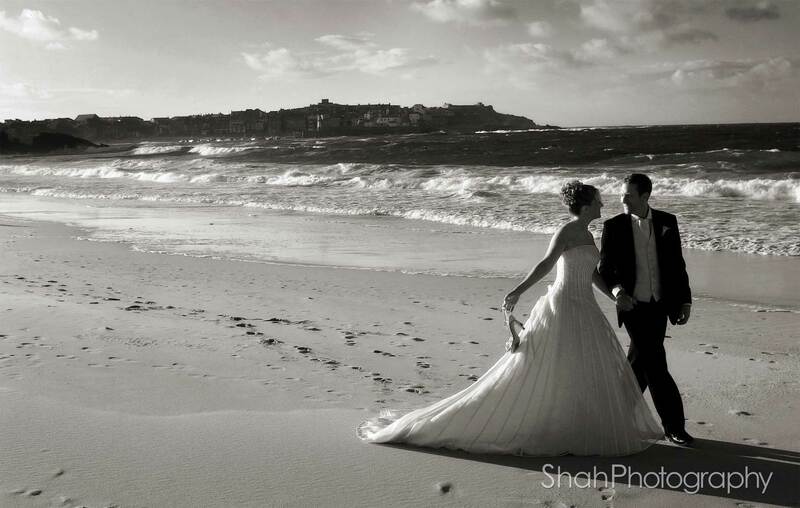 I can't thank him enough for my wedding photos. Absolutely perfect! 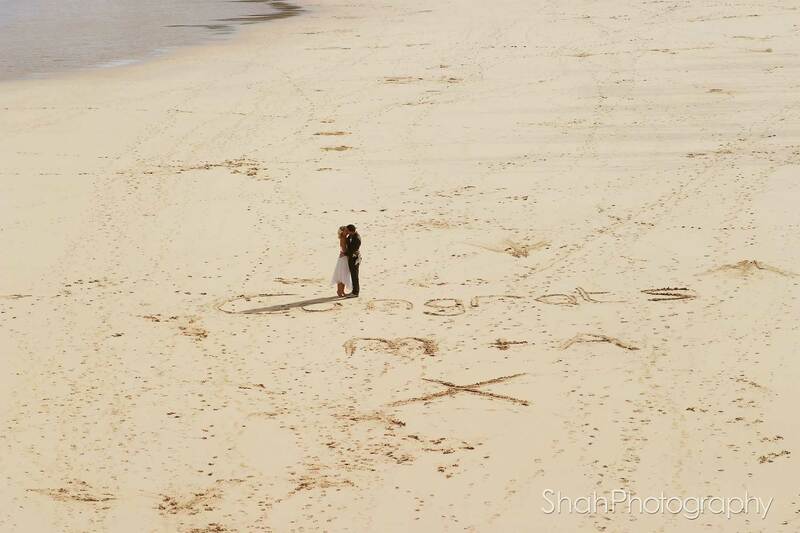 Thank you Pervaiz. Having run our successful wedding and commercial filming business for 11 years its with great pleasure that I give such a high recommendation to Pervaiz Shah Photography. 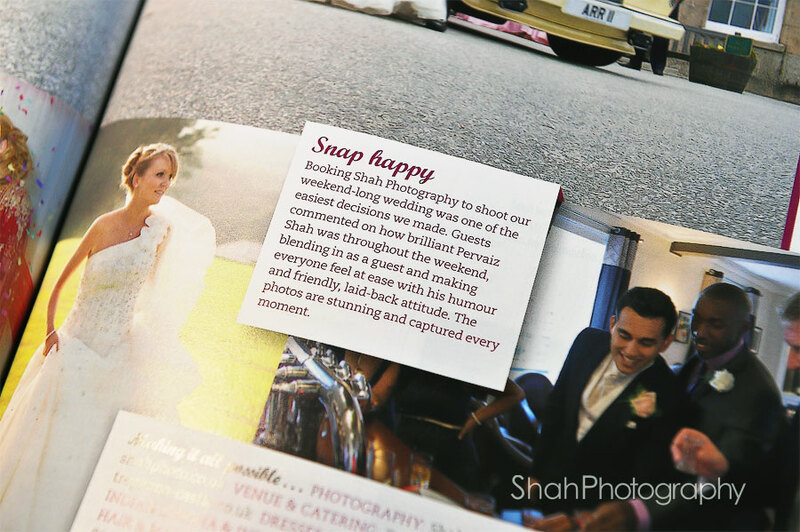 We have worked alongside many photographers over the years but Pervaiz's likeable character and humour with wedding couples and guests is infectious and makes all feel at ease. 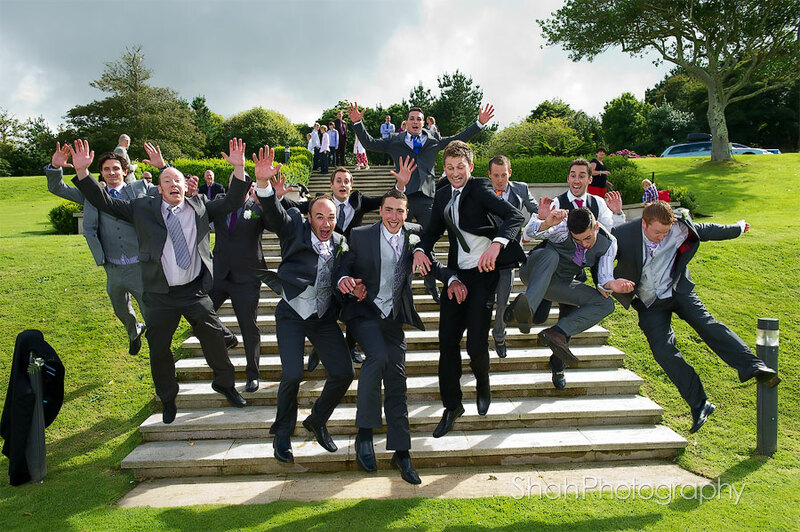 Everyone including our film team relishes his wonderful relaxed attitude which makes it so enjoyable for the whole wedding party. Pervaiz wasn't at all intrusive and moved seamlessly amongst our guests capturing lovely moments. His skill, energy, professionalism, personality and sense of humour all come together to put brides and grooms at ease and to create stunning images. 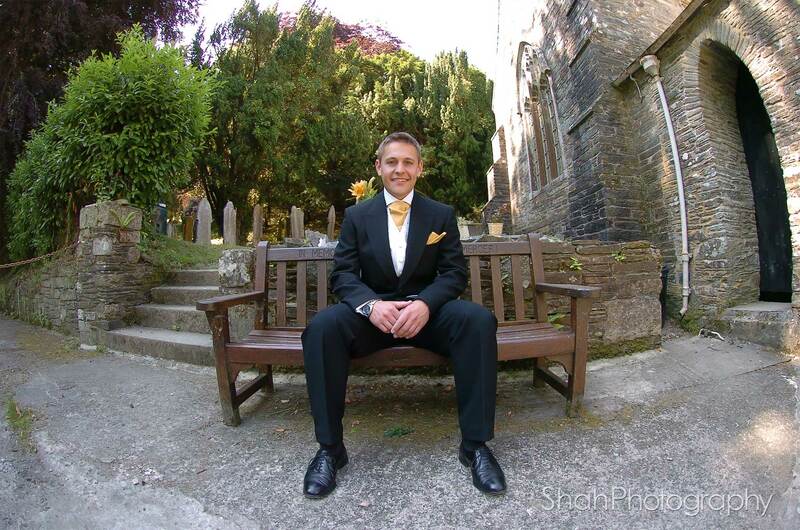 He has a great personality so was able to really relax everybody. 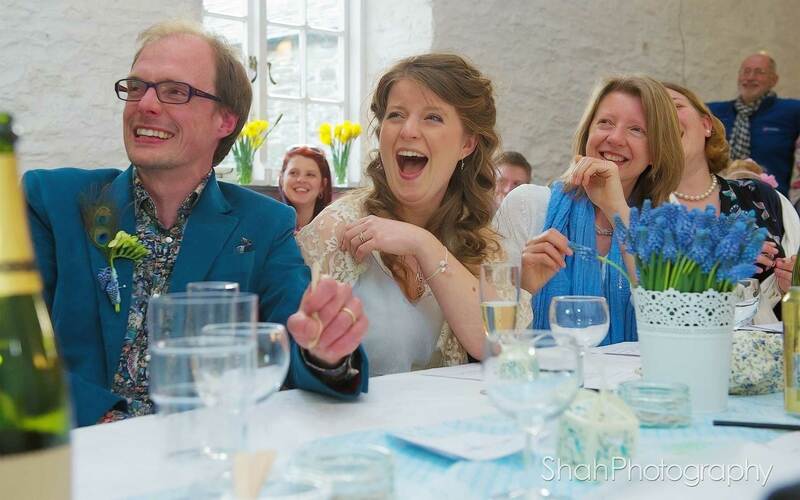 I really can't sing his praises highly enough! We have hundreds of gorgeous images Getting the right photographer was the most important thing for me (as photography is a big thing in my family) and I am certain we got the best photographer when we booked Pervaiz Shah. 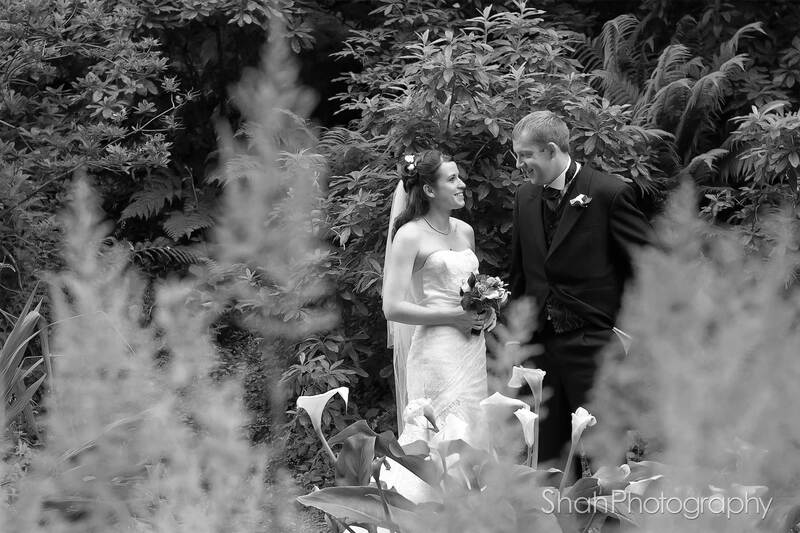 Stellar job - thanks again! 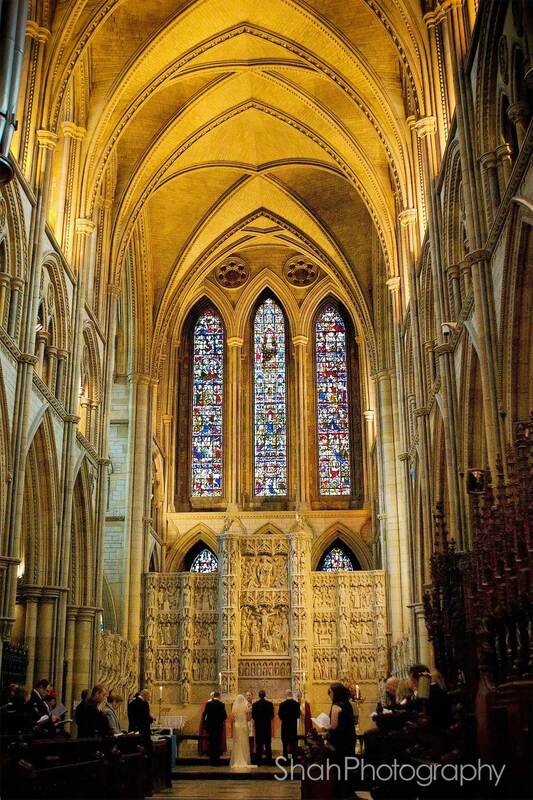 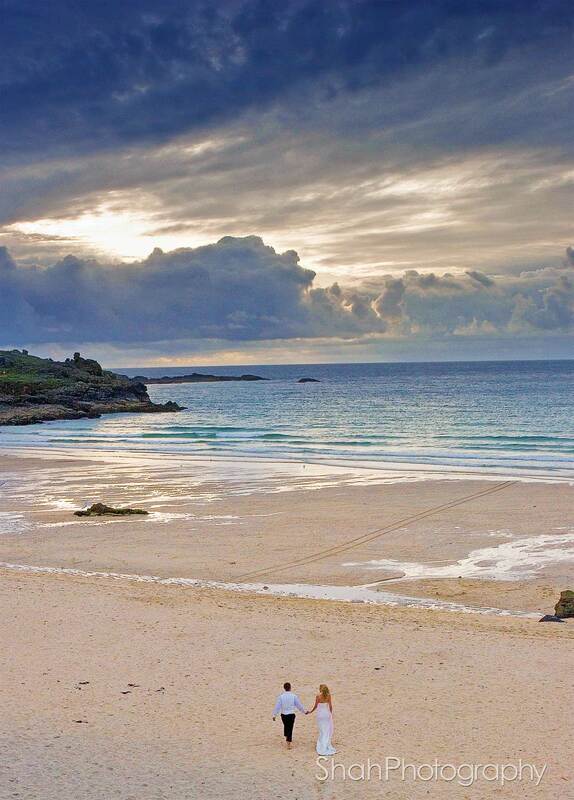 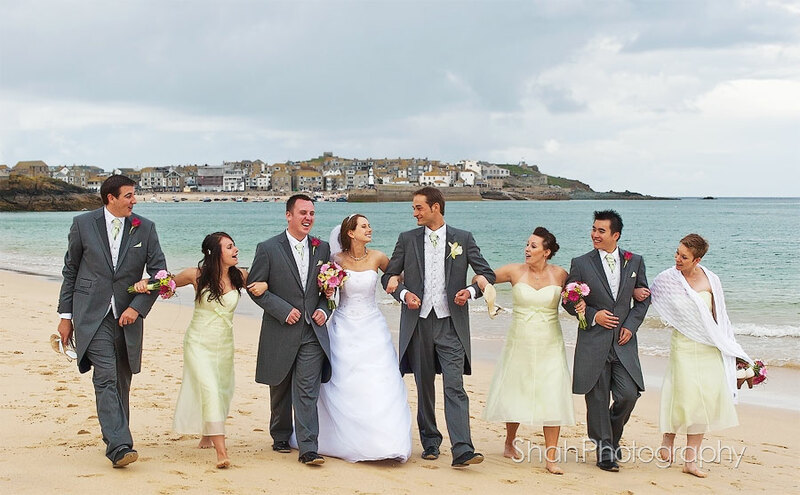 Getting Married at St Ives? 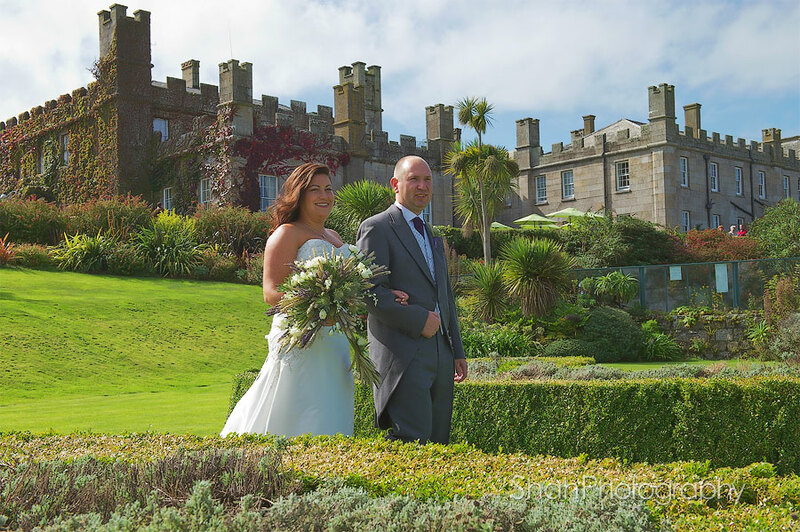 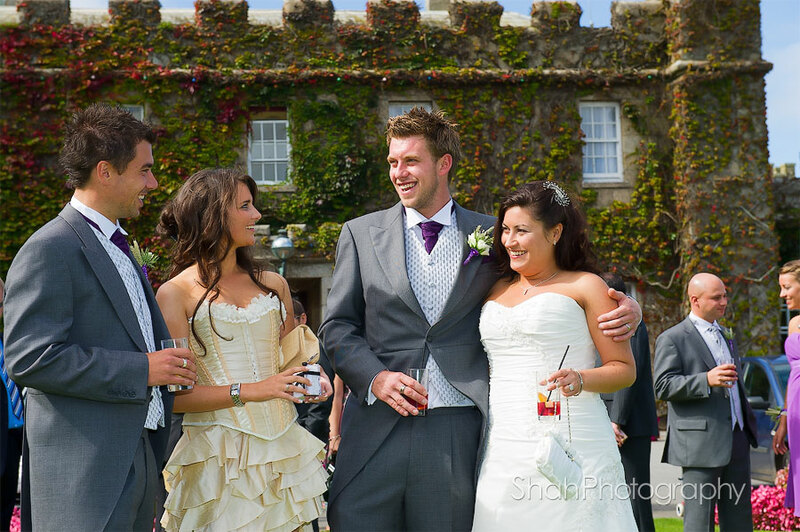 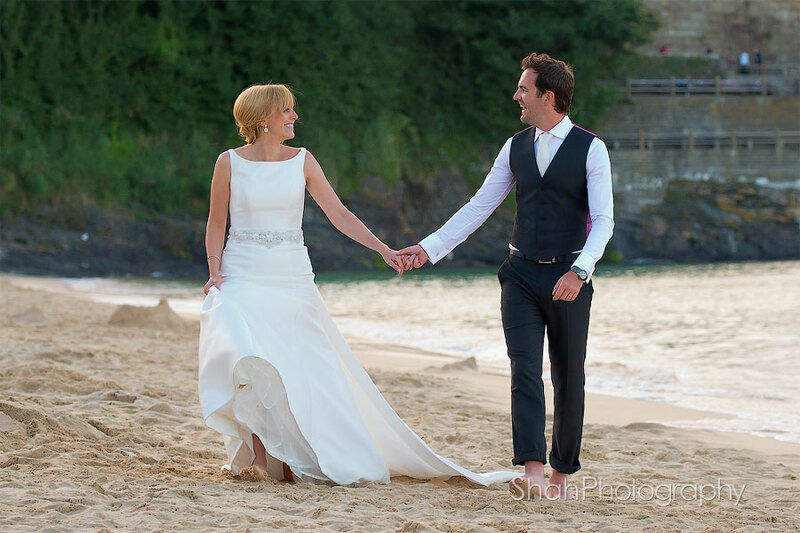 Having photographed hundreds of weddings throughout Cornwall, many of which have taken place at St Ives, I have been the chosen wedding photographer for weddings held at Tregenna Castle, St Ives Harbour Hotel and The Carbis Bay Hotel and Spa; I'm choughed to be recommended by them all. 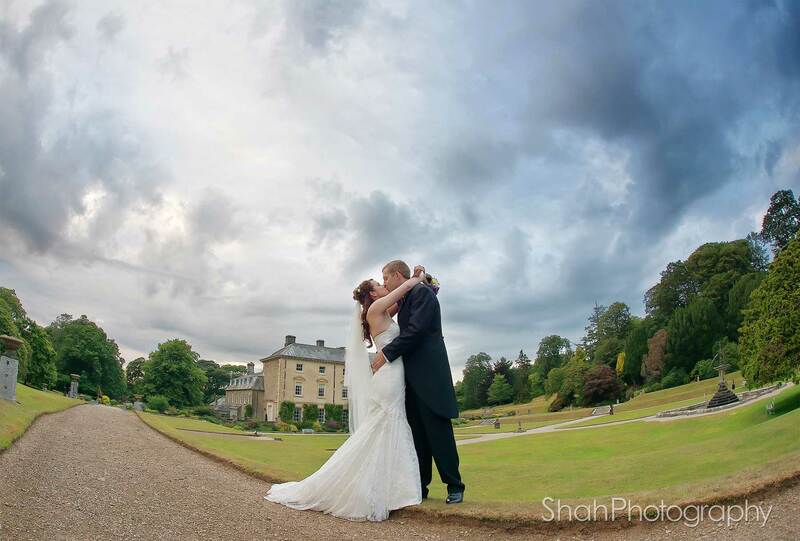 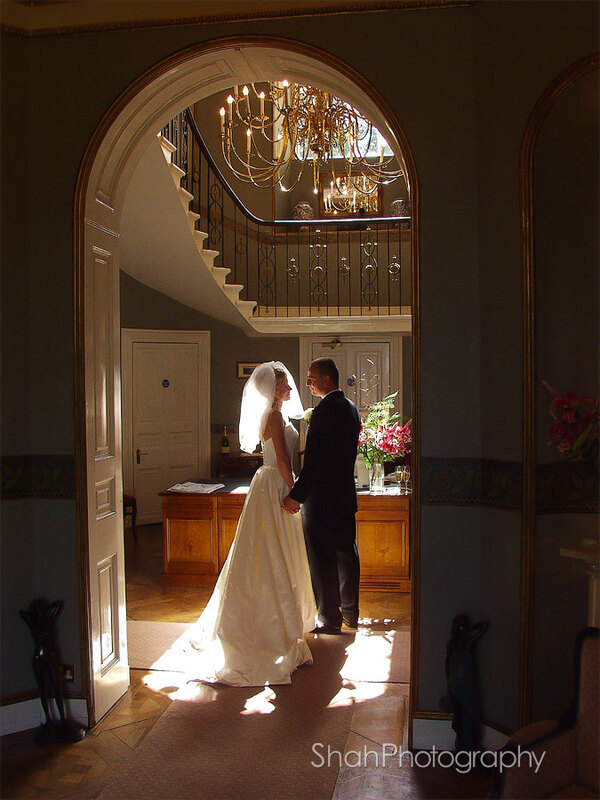 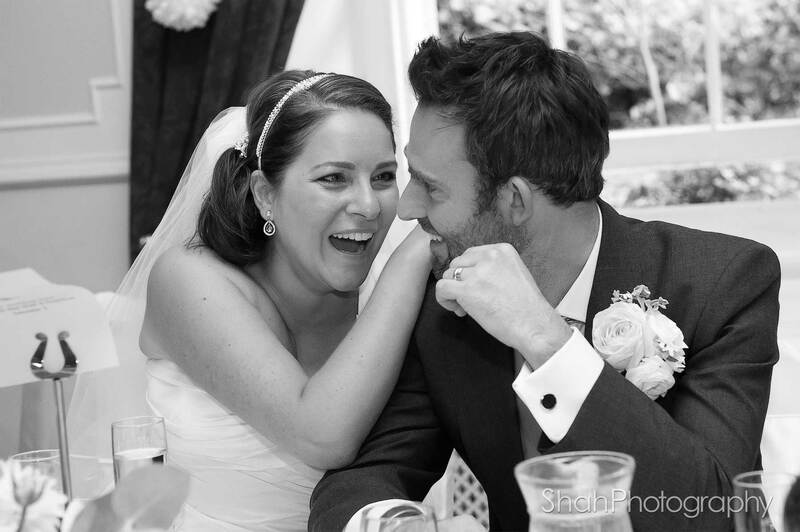 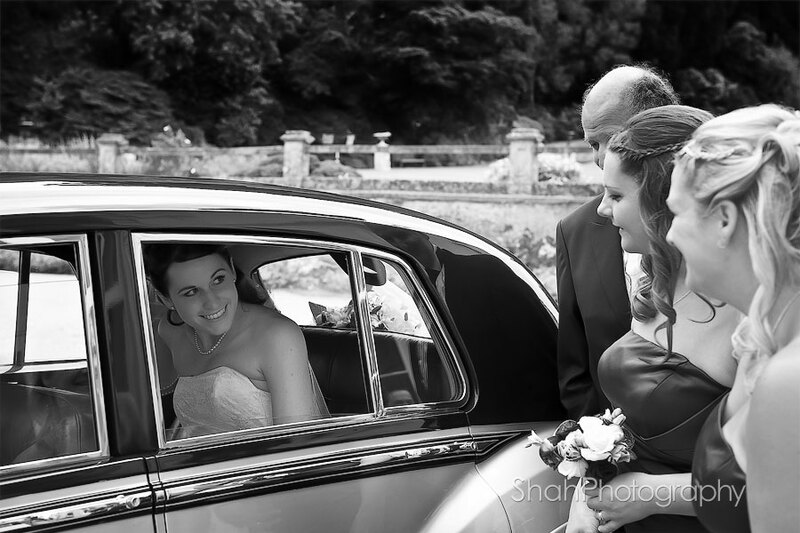 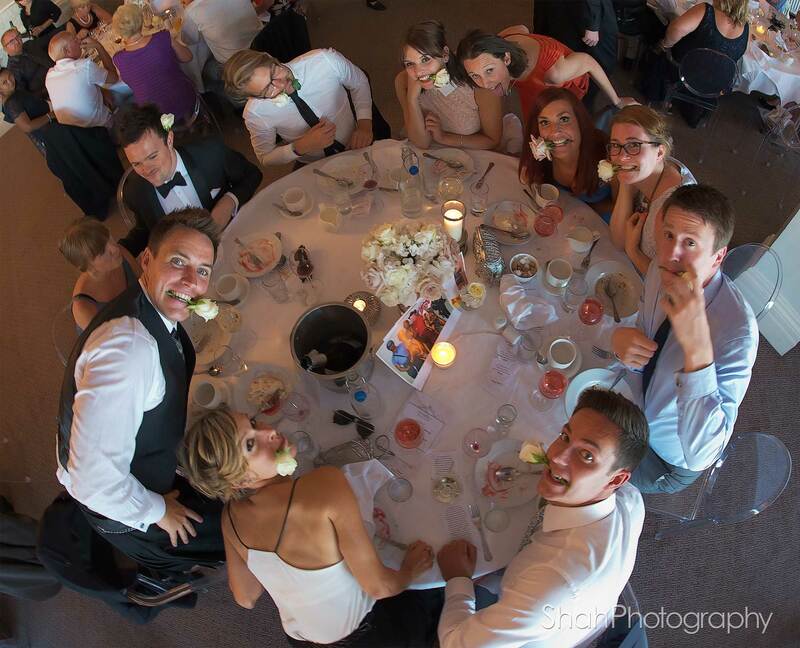 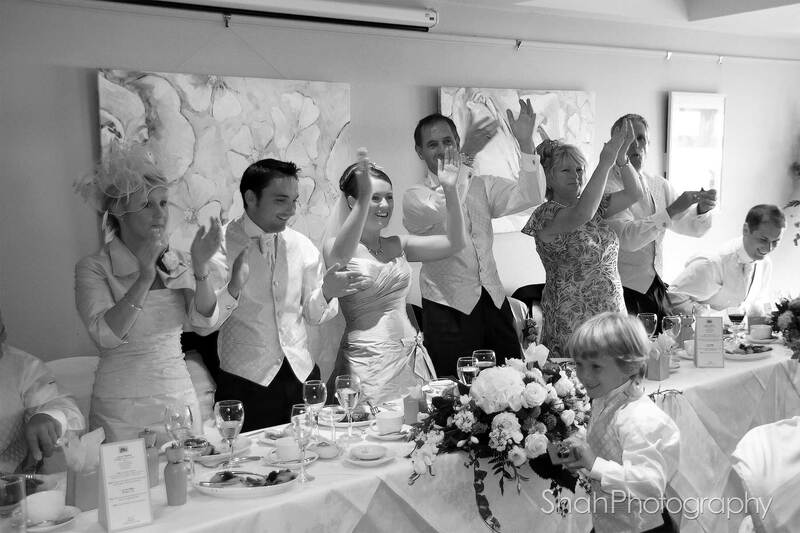 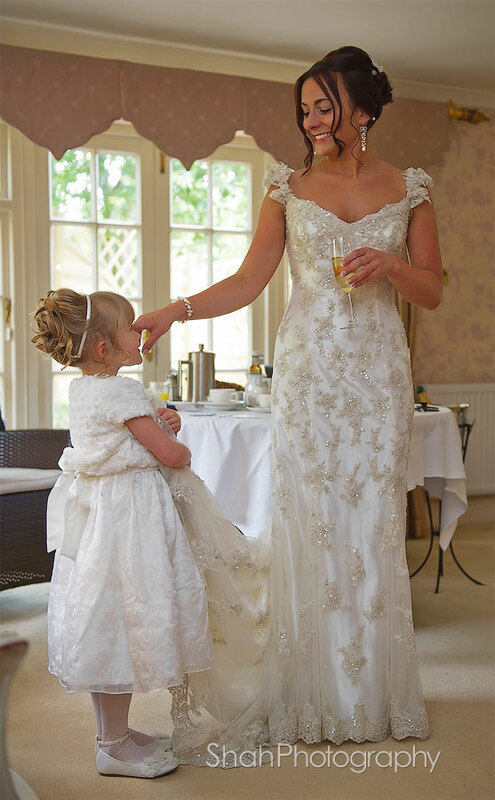 Your St Ives wedding story will unfold infront of you as you browse your collection of photographs. 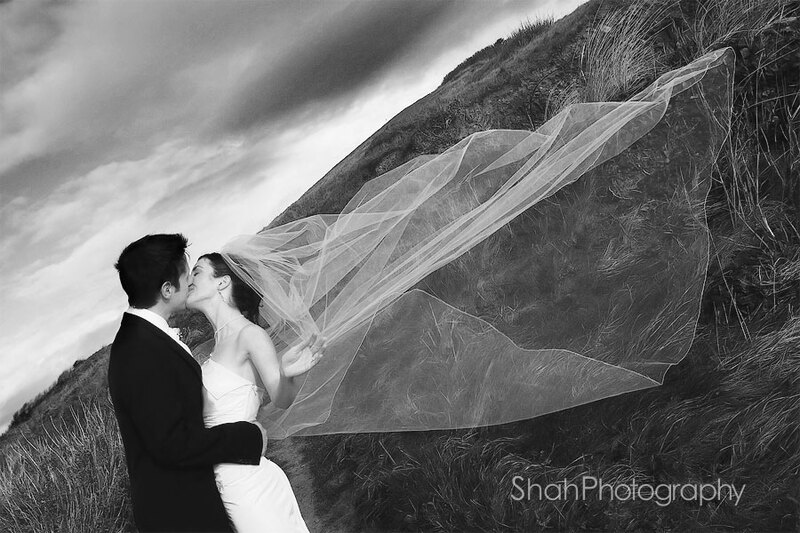 My style involves lots of anticipation and making sure I'm at the right place at the right time; a style of working that's unique and brings many different shooting styles into the story telling imagery couples love. 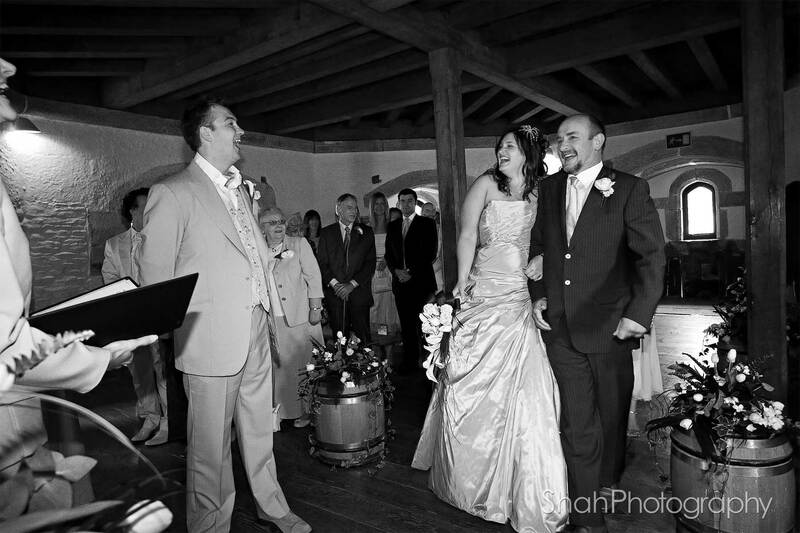 I'll be with you well before you say "I do" through to well after your first dance capturing pictures, not staging them, so when you look back in the years to come you remember how you were feeling. 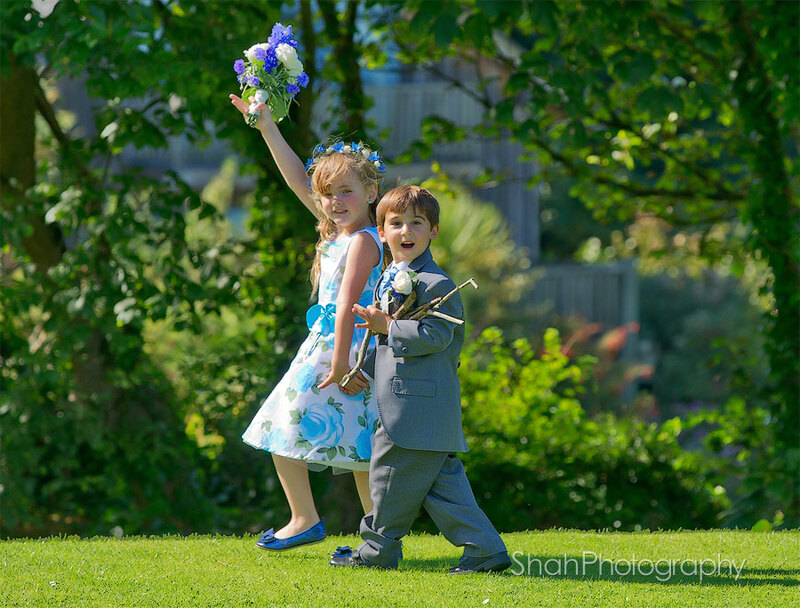 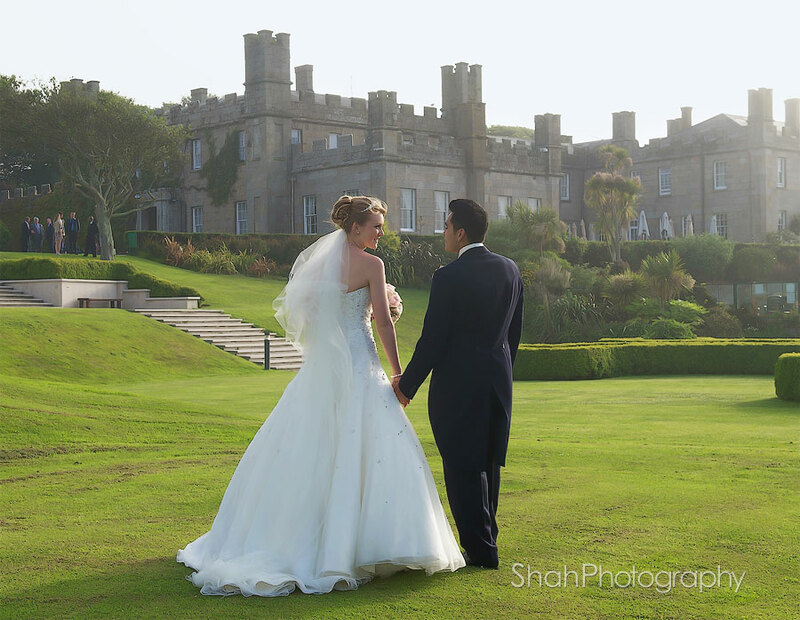 Leading wedding photographer in Cornwall, Pervaiz Shah LSWPP, LMPA of Shah Photography, is the specialist in wedding photography throughout Cornwall with a difference and is one of the most experienced wedding photographers in Cornwall, having become one of the most sought after Cornwall based wedding photographers. 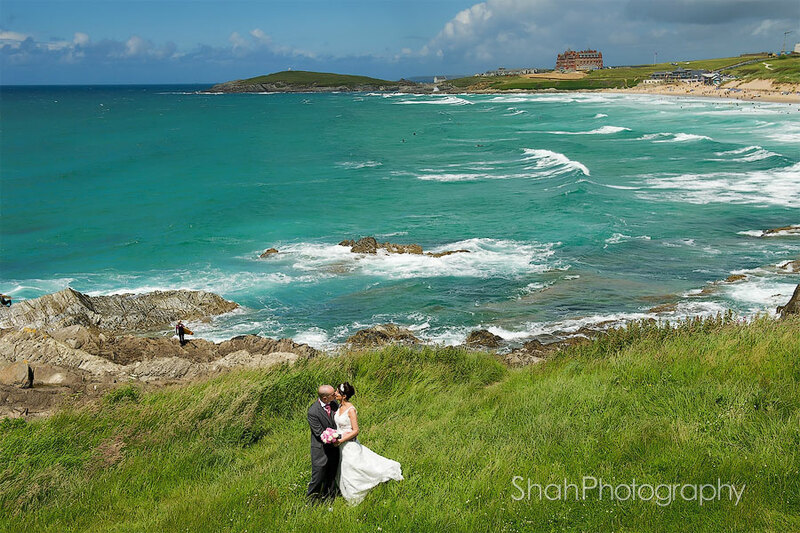 Pervaiz's wedding photography throughout Cornwall is featured in Wed Magazine, Brides in Cornwall magazine editorial regularly and in Get Married in Cornwall magazine. 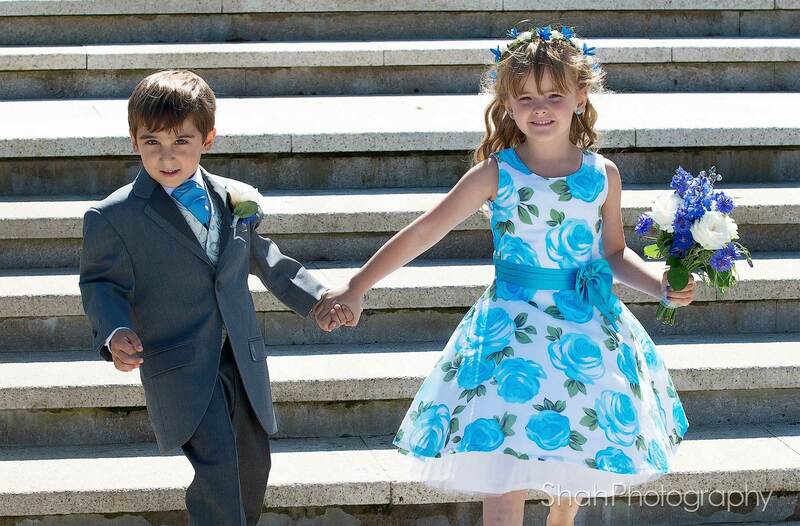 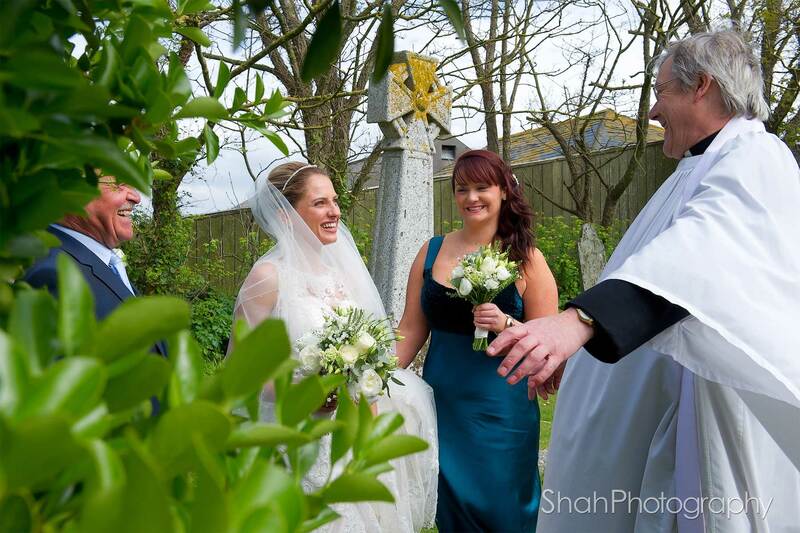 Pervaiz covers wedding photography in St Ives, Penzance, Hayle, Camborne, Redruth, Helston, Falmouth, Perranporth, Truro, St Austell, Wadebridge, Bodmin, Bude and all surrounding areas in Cornwall and beyond plus engagement photography in Cornwall. 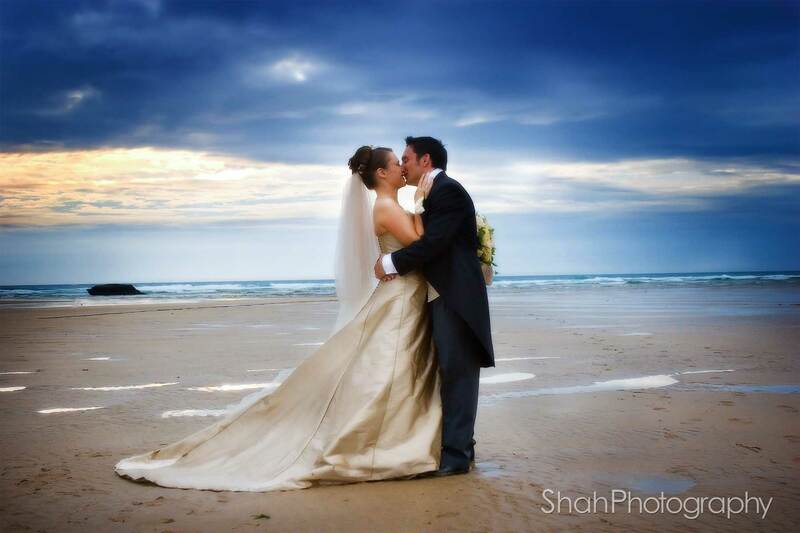 Pervaiz is recognised as probably the most innovative wedding photographer in Cornwall and is one of the most technically and technologically advanced wedding photographers in Cornwall and the UK. 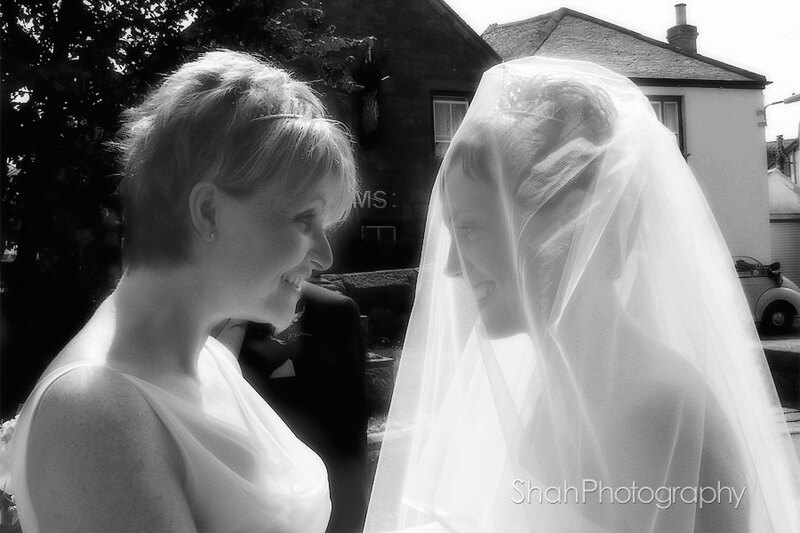 You may prefer colour wedding photography, you may prefer black and white wedding photography, you may prefer a mixture. 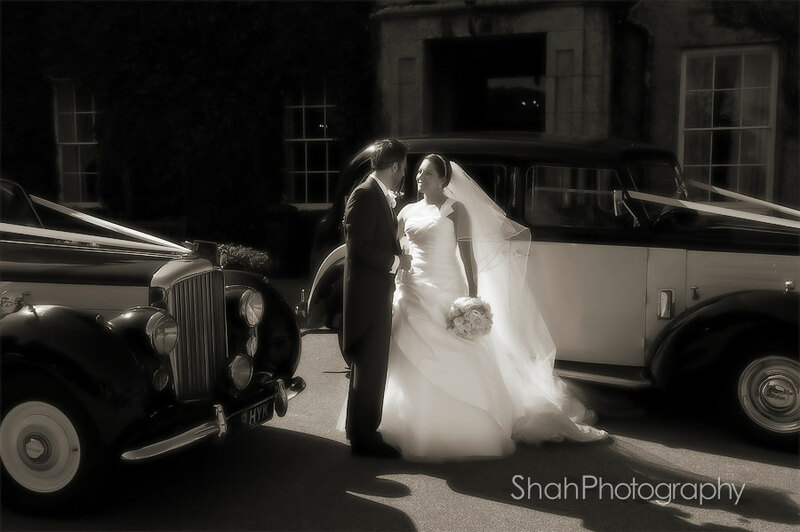 What makes Pervaiz's wedding photography special? simple, Pervaiz. He pushes the boundaries in professional wedding photography to create artistic, fun, contemporary, innovative wedding photographs that capture the ambience and spirit of each wedding day in a unique way. 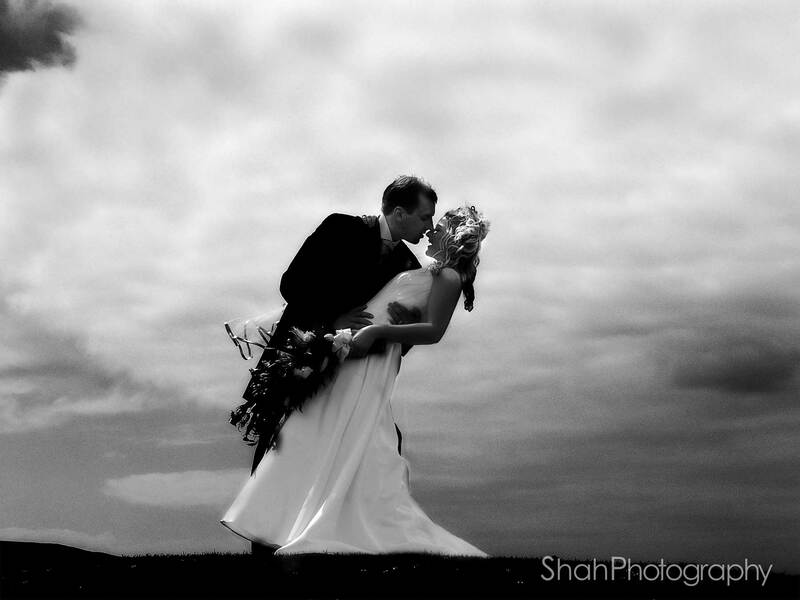 A Wedding Photographer whose passion is Wedding Photography Pervaiz photographs no more than 30 weddings in a year. 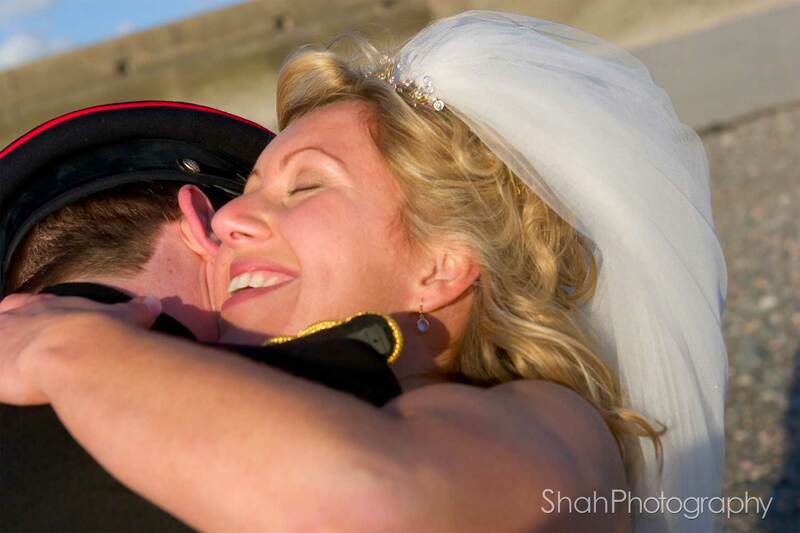 He provides a very high level of service. 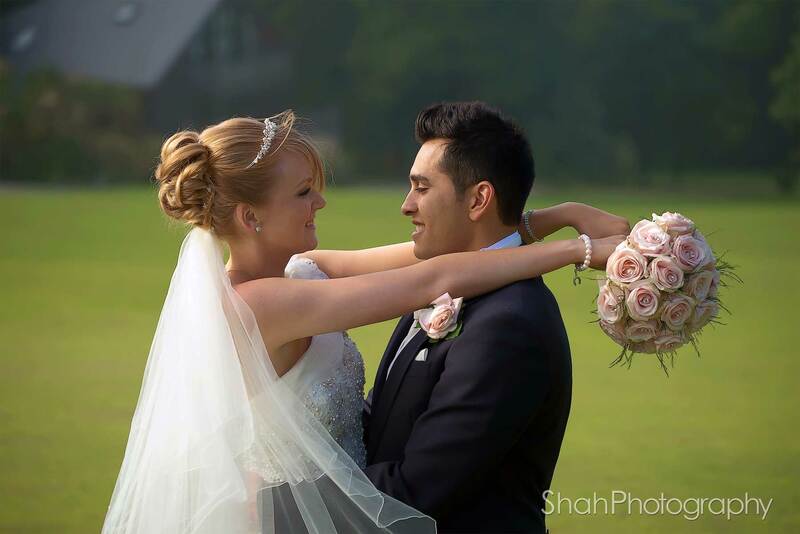 To wedding photographer, Pervaiz, wedding photography is not a job, it's is a way of life that he is excited and passionate about. 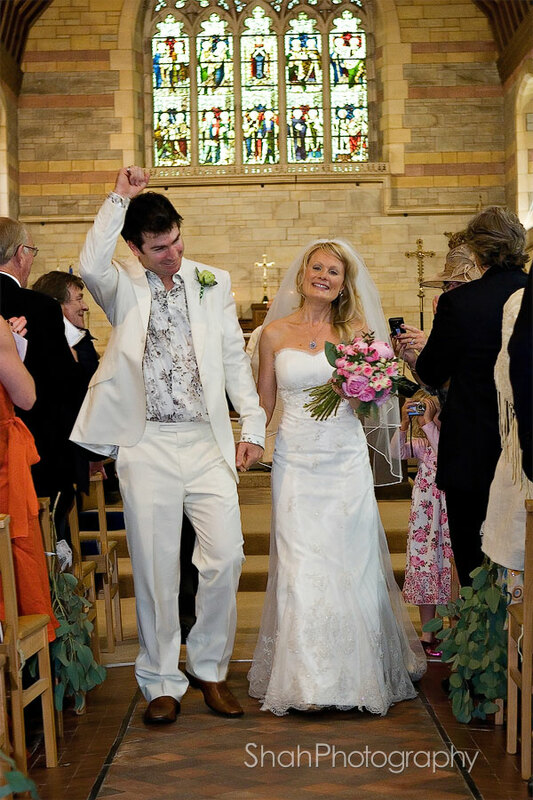 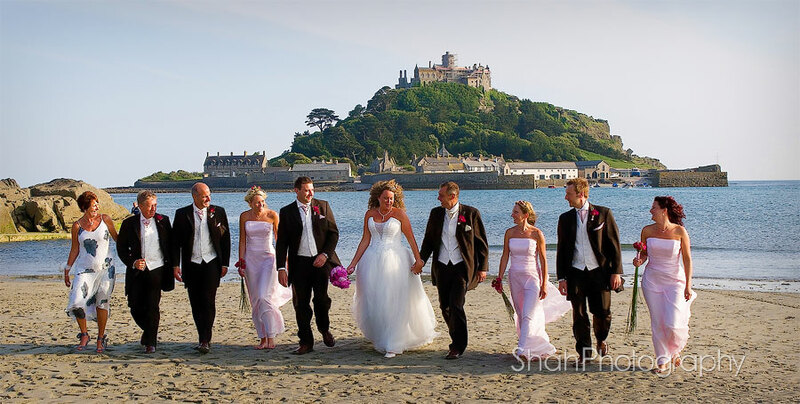 His photographic and artistic talents, his easy going style of photographing weddings and approach to wedding photography in Cornwall has earned him the respect of his delighted wedding couples. 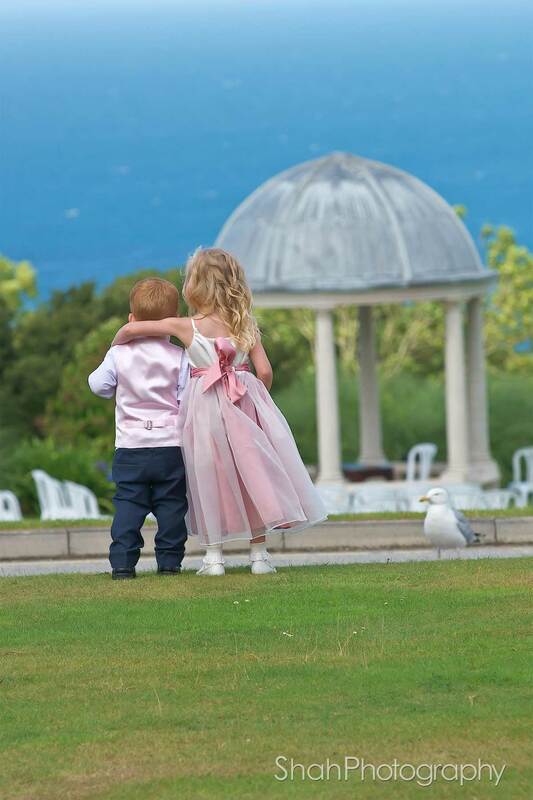 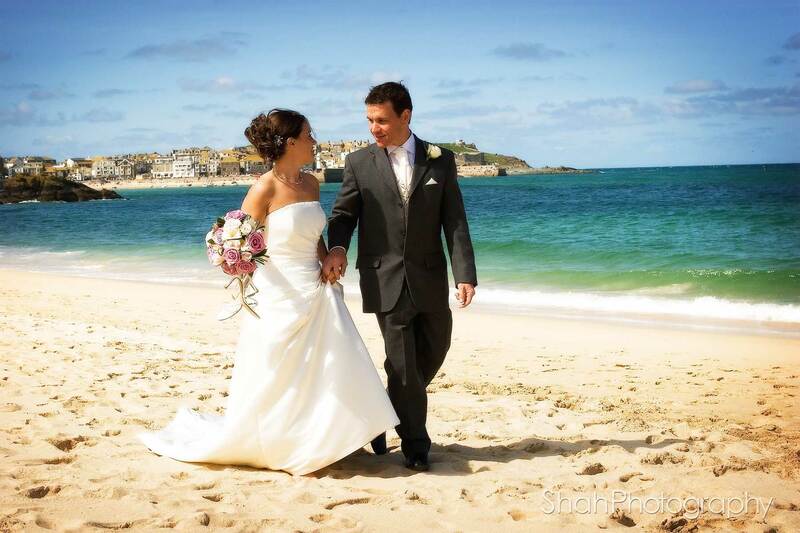 Wedding photographers providing beach wedding photography in Cornwall Story Book wedding photographers wedding albums from the worlds leading suppliers. 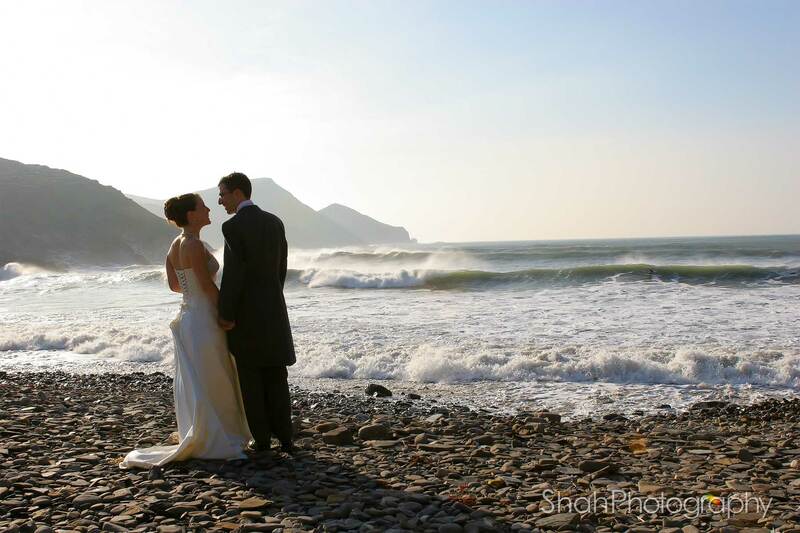 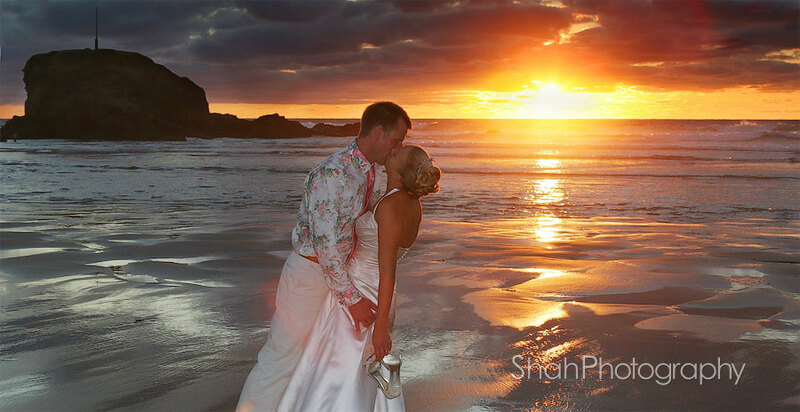 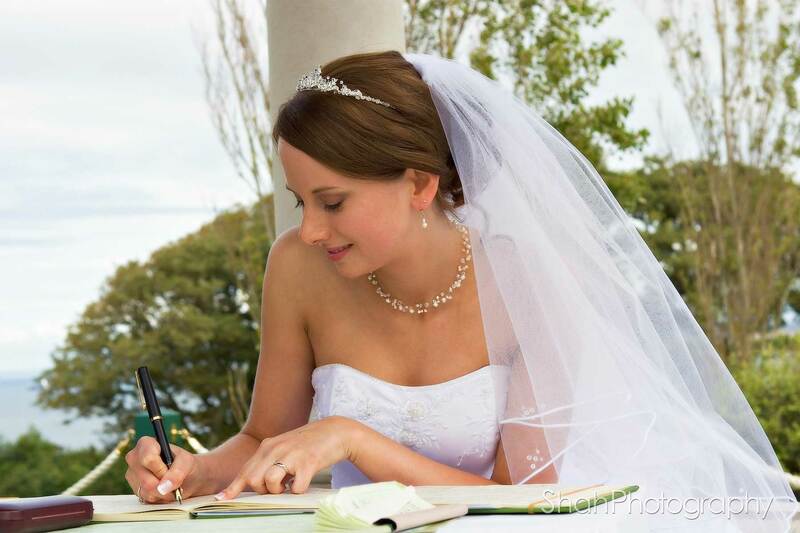 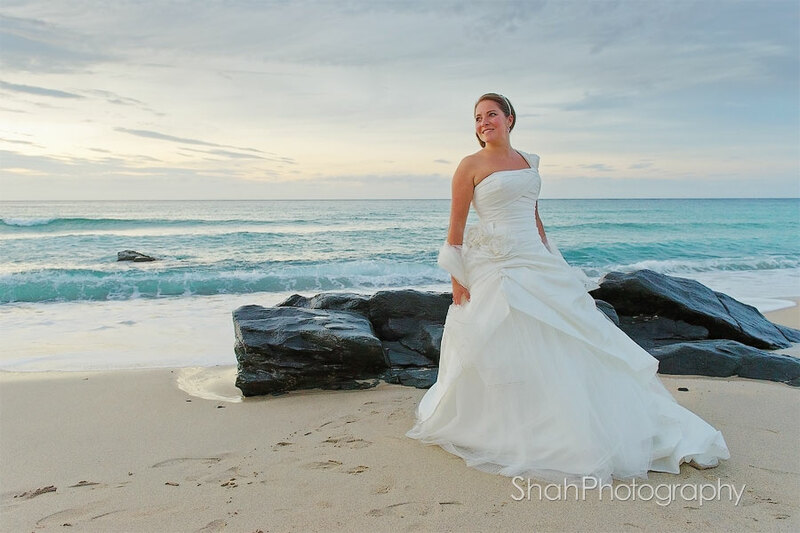 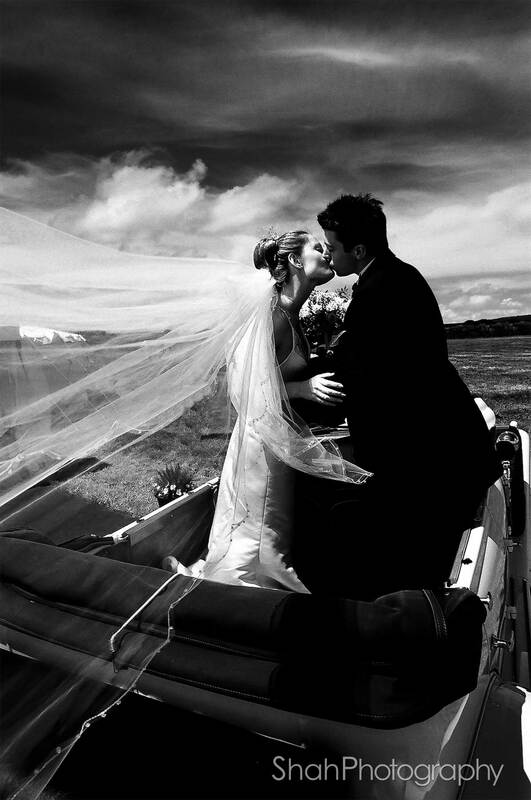 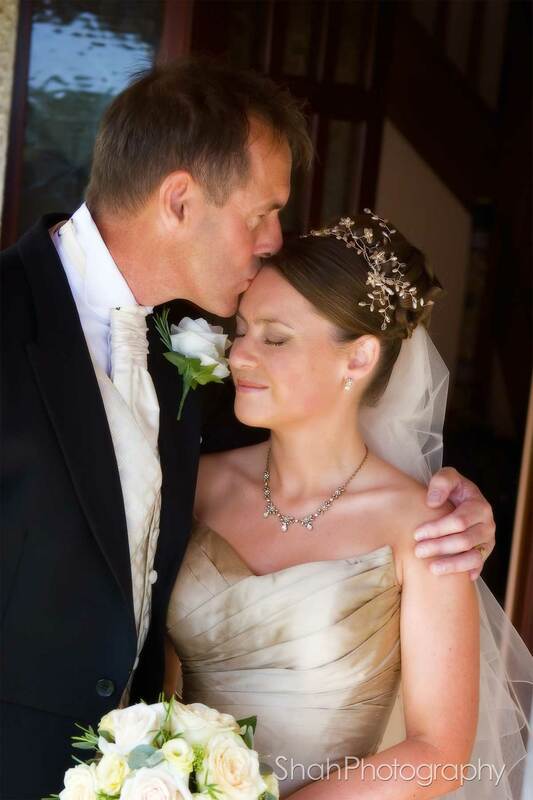 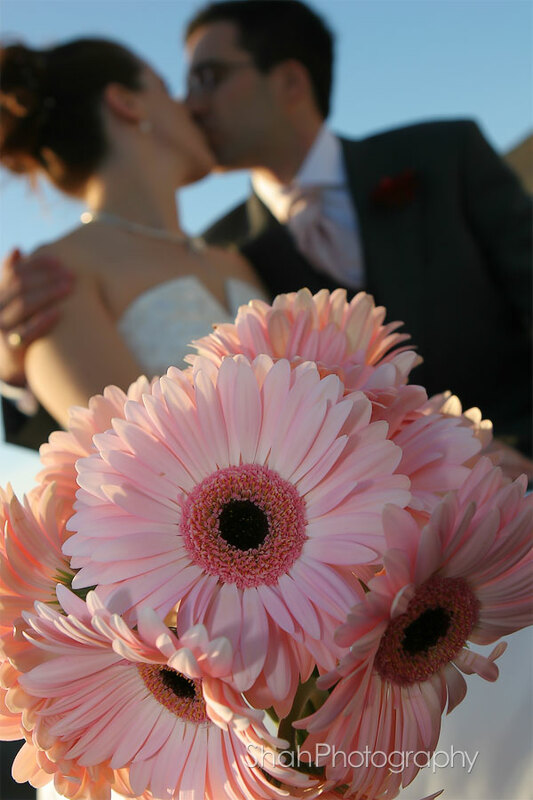 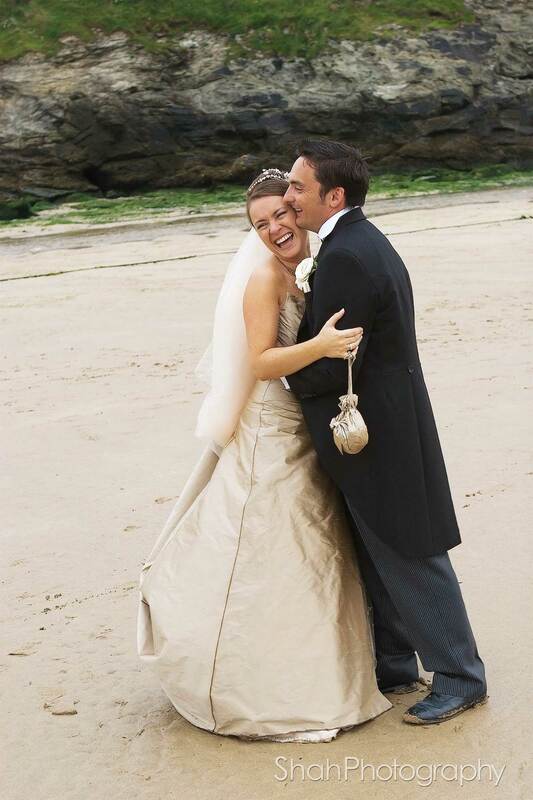 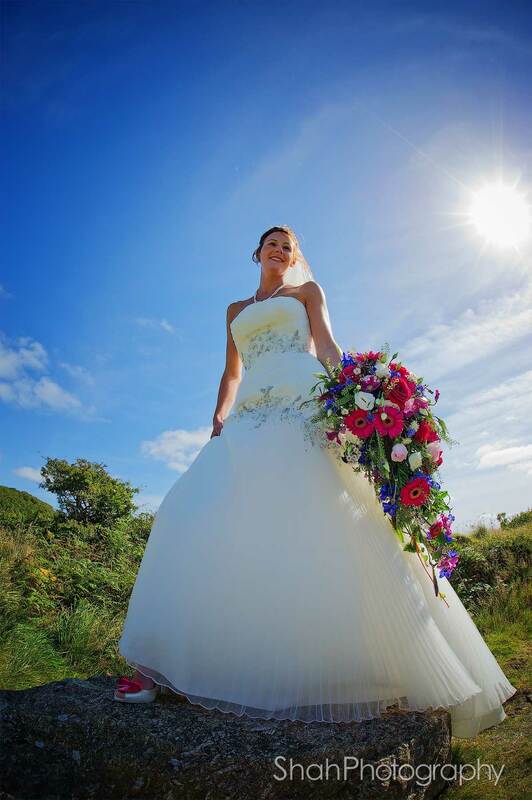 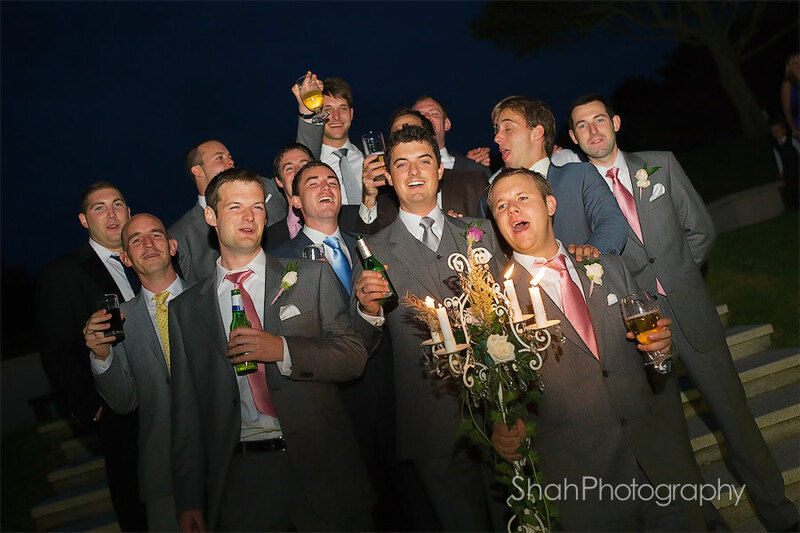 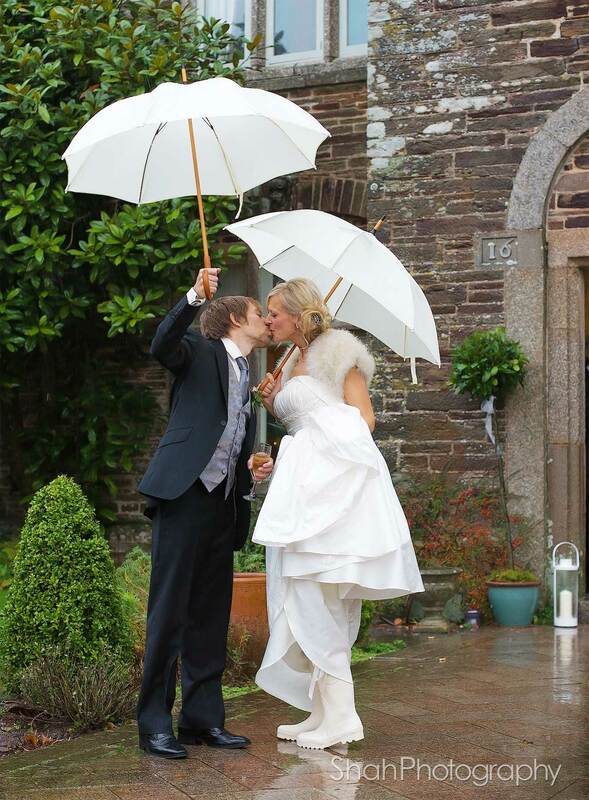 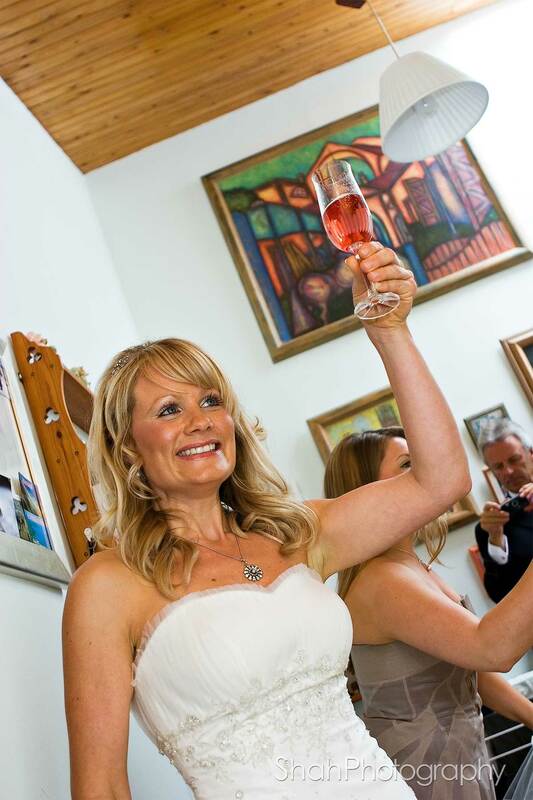 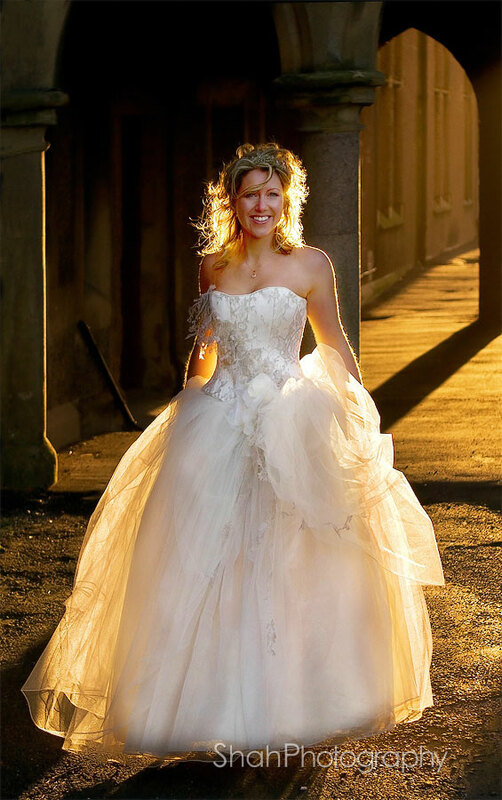 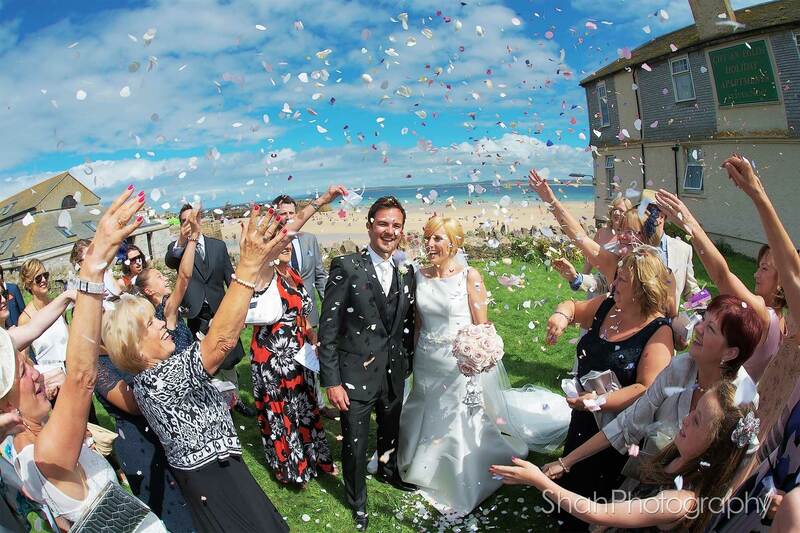 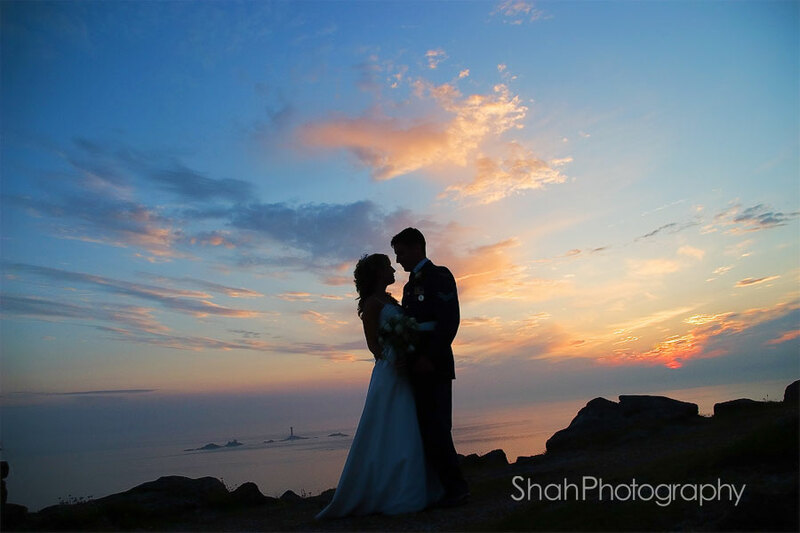 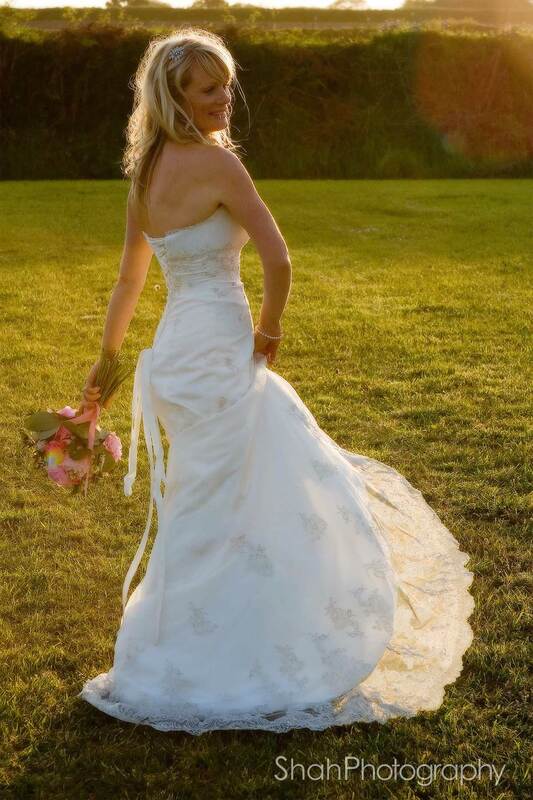 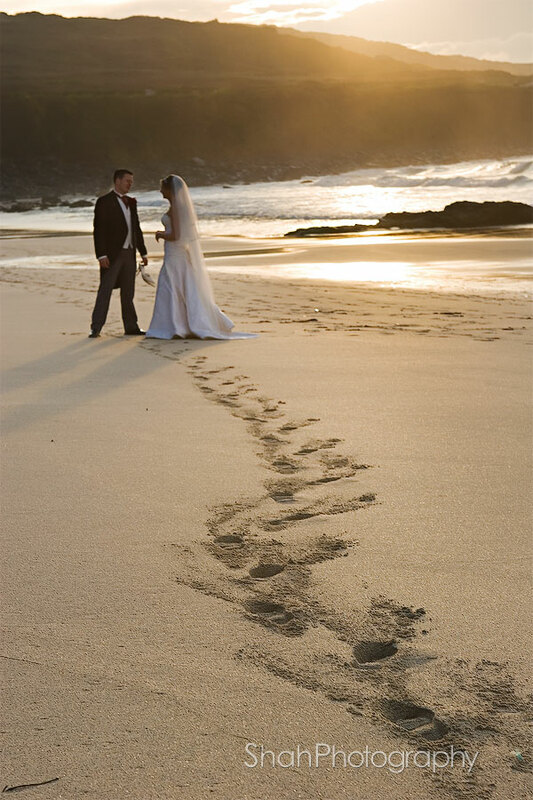 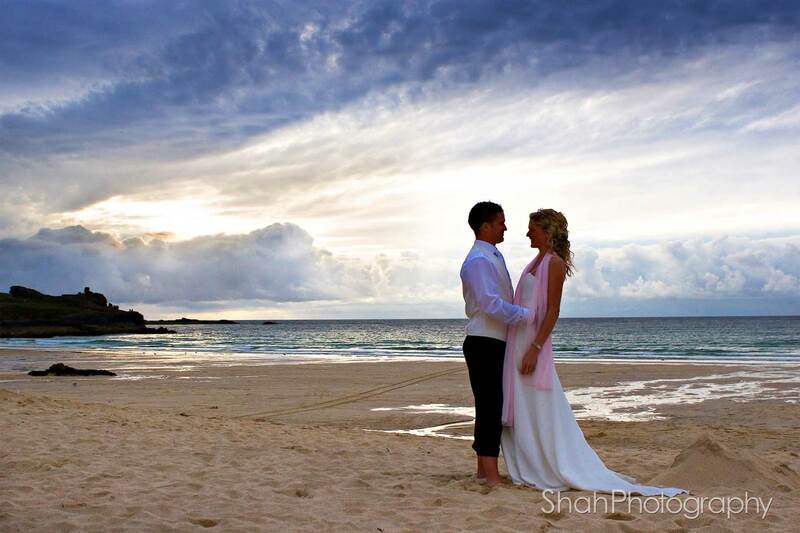 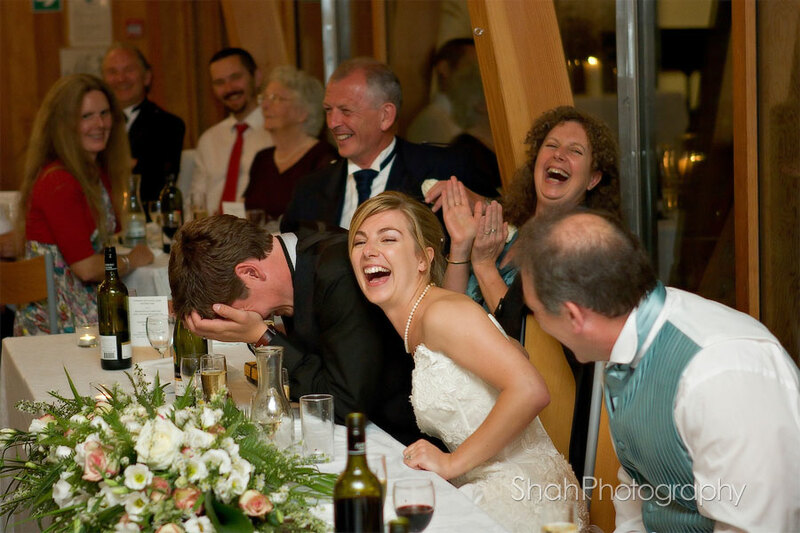 Beach wedding photographers in Cornwall create innovative photographs of weddings in Cornwall. 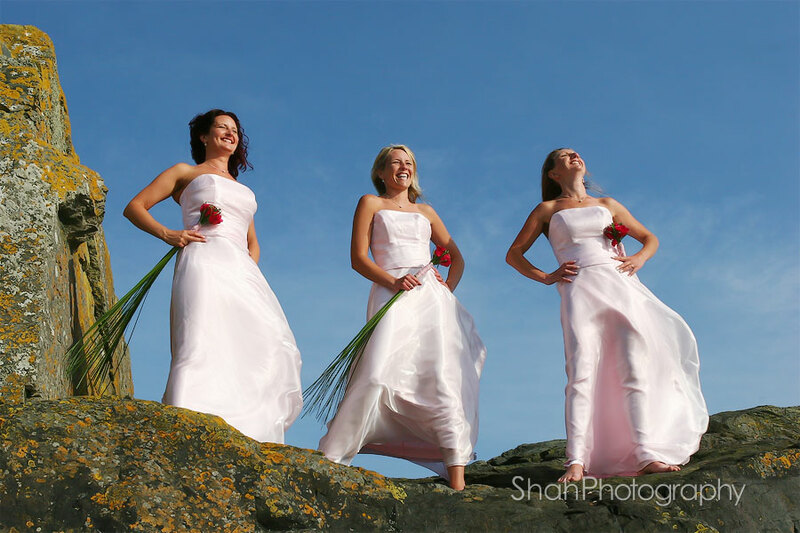 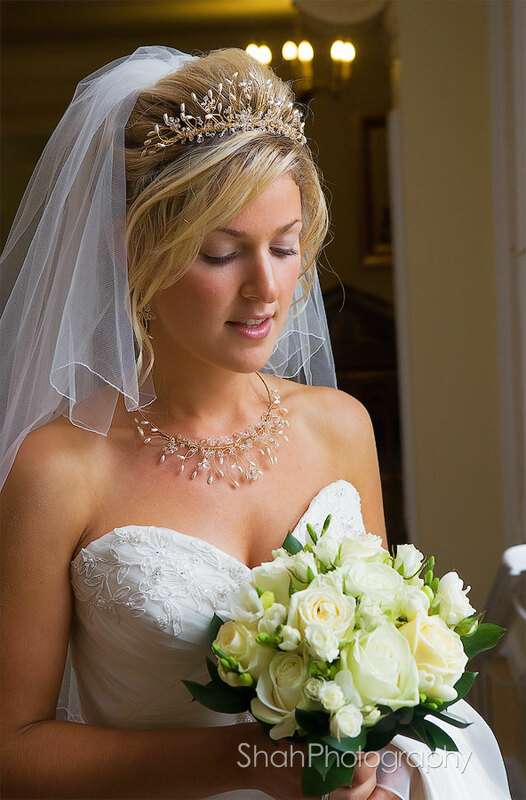 Bridal photographers for great bridal photography. 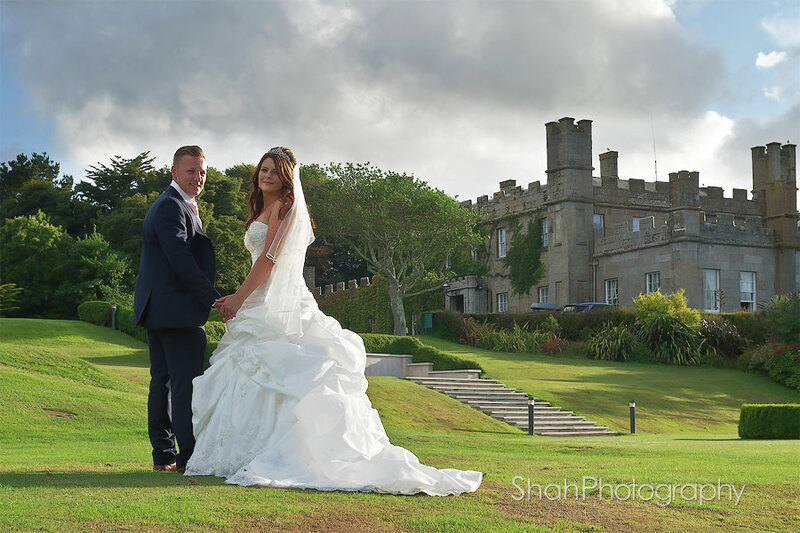 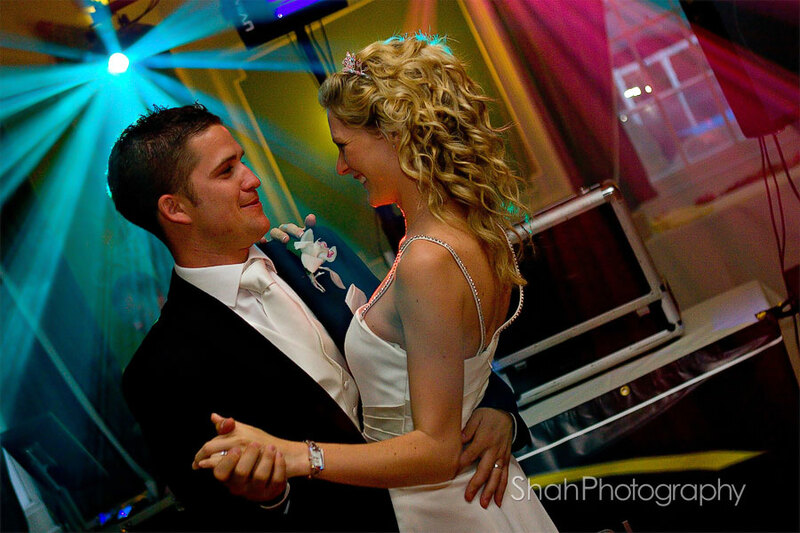 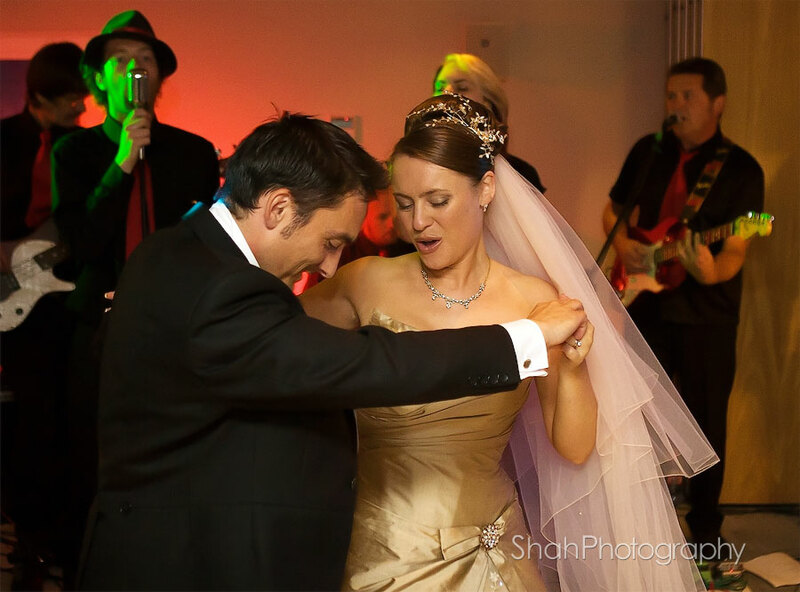 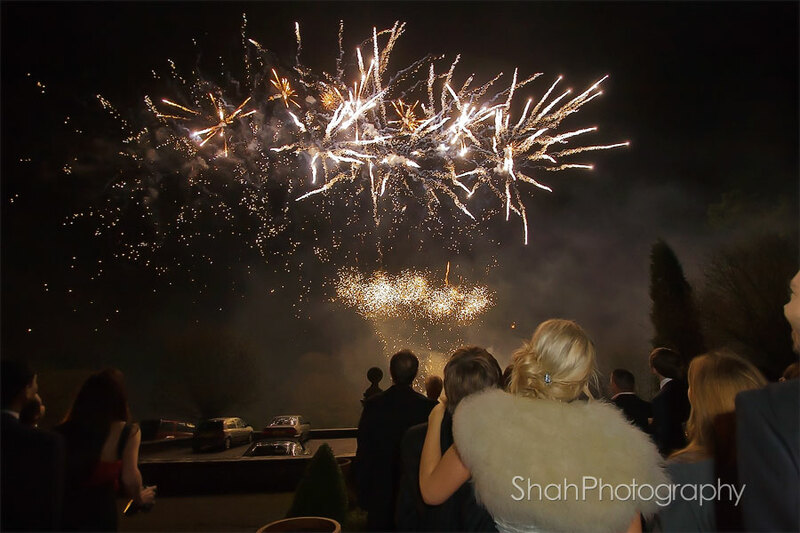 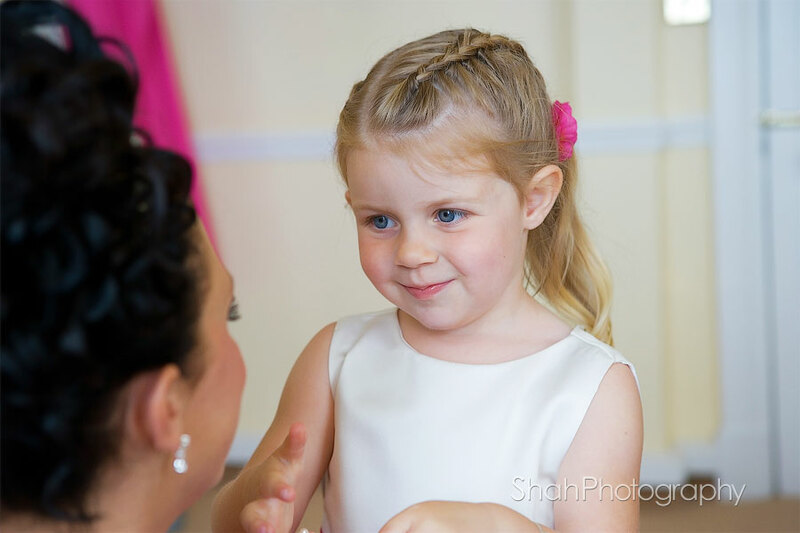 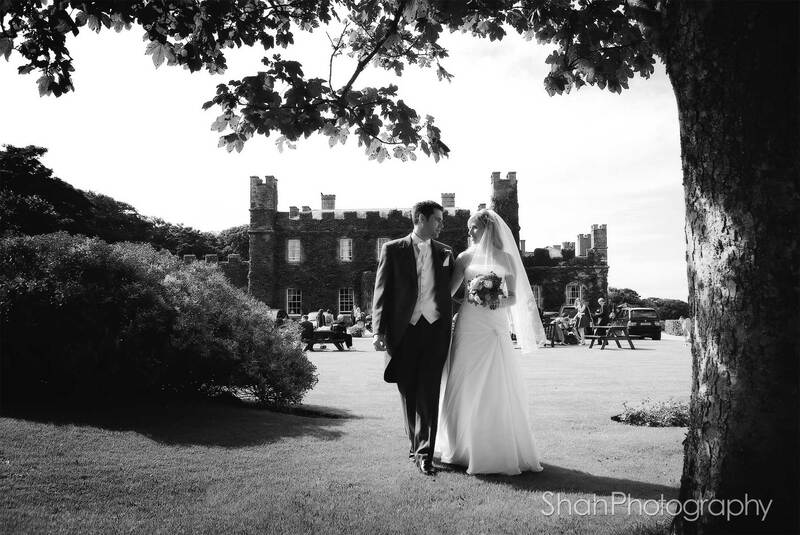 Cornwall based wedding photographers Shah Photography blog wedding photographer Pervaiz Shah for black and white wedding photographs colour wedding photography. 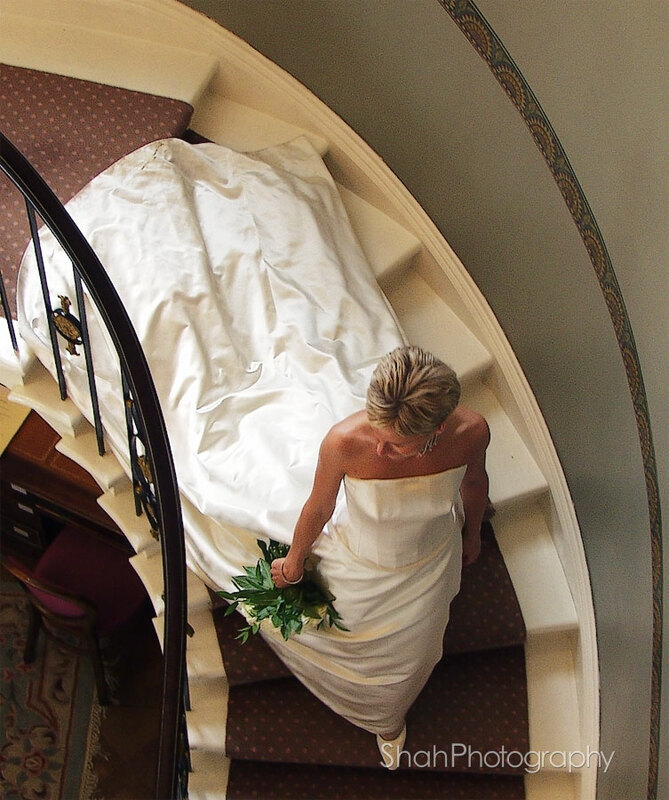 Getting married at St Ives Harbour Hotel? 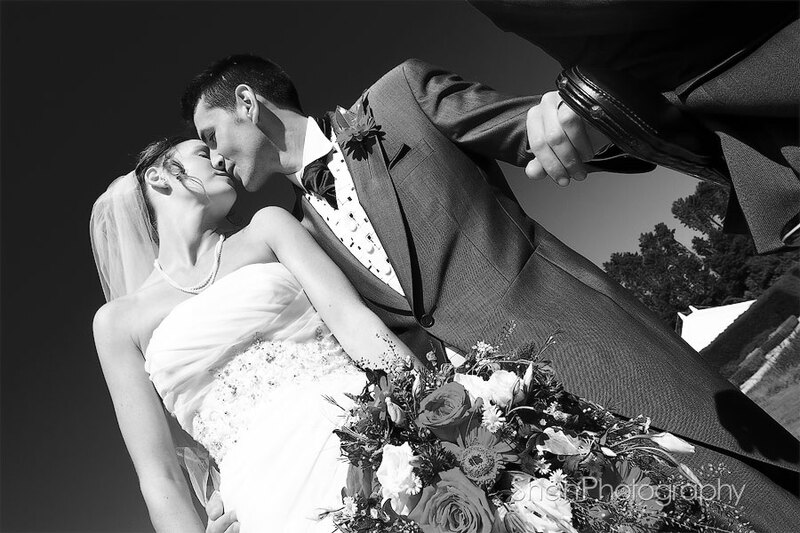 Wedding photography, wedding photographers information and how the popularity of having a professional wedding photogrpher at weddings has developed over the years.